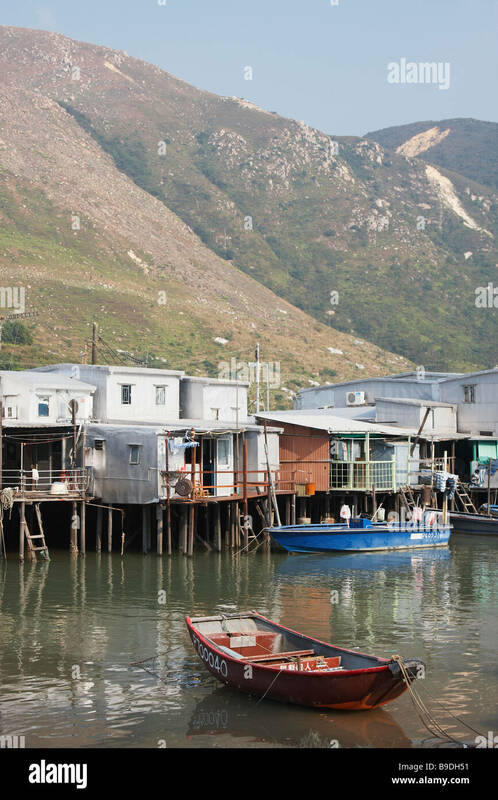 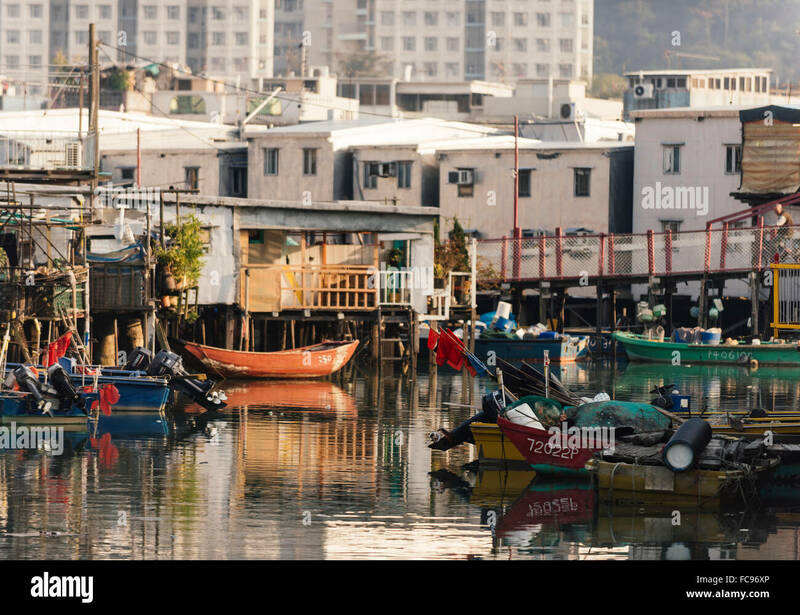 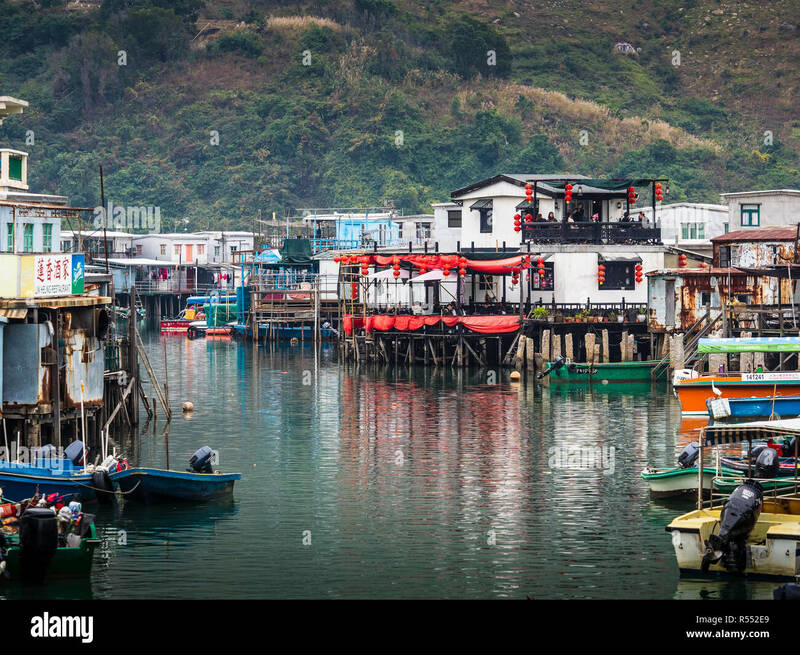 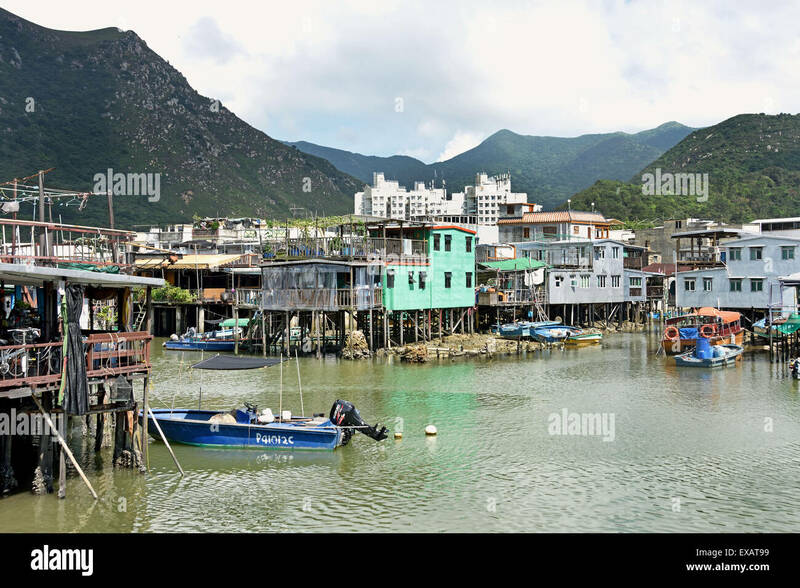 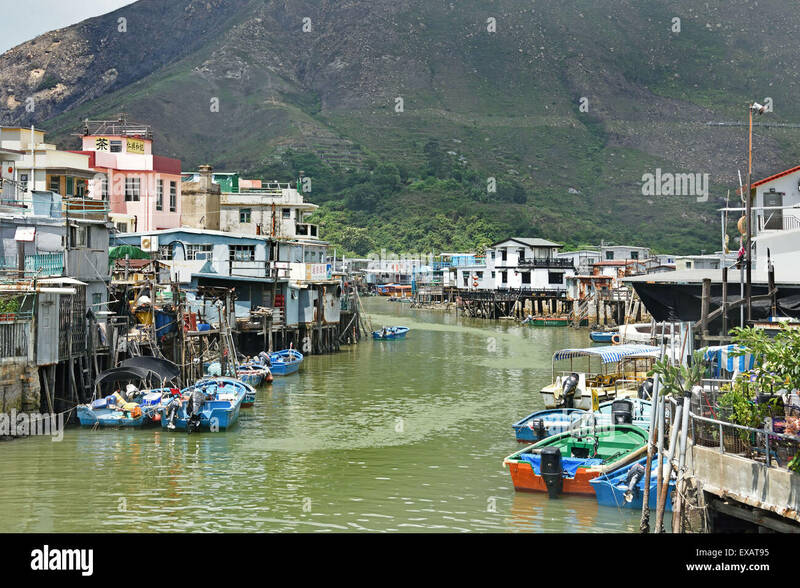 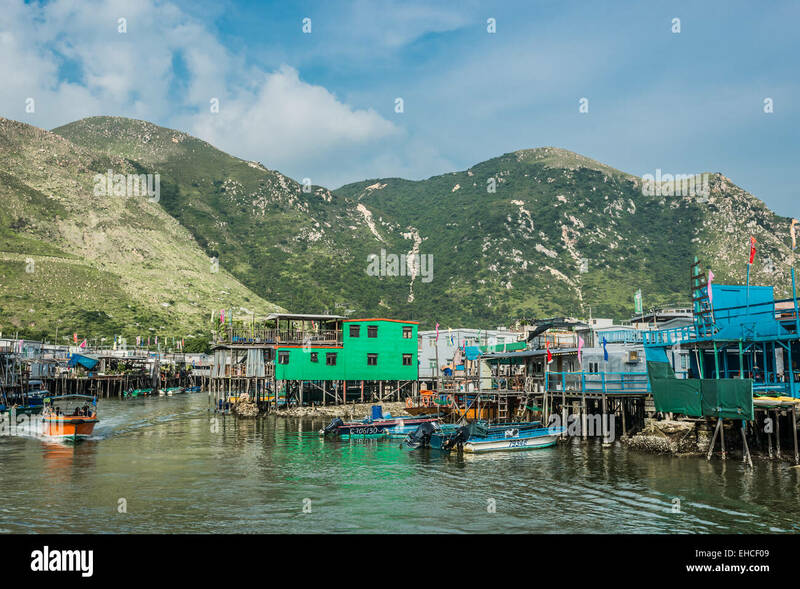 Stilled houses line the shore of Tai O fishing village on Lantau Island Hong Kong China. 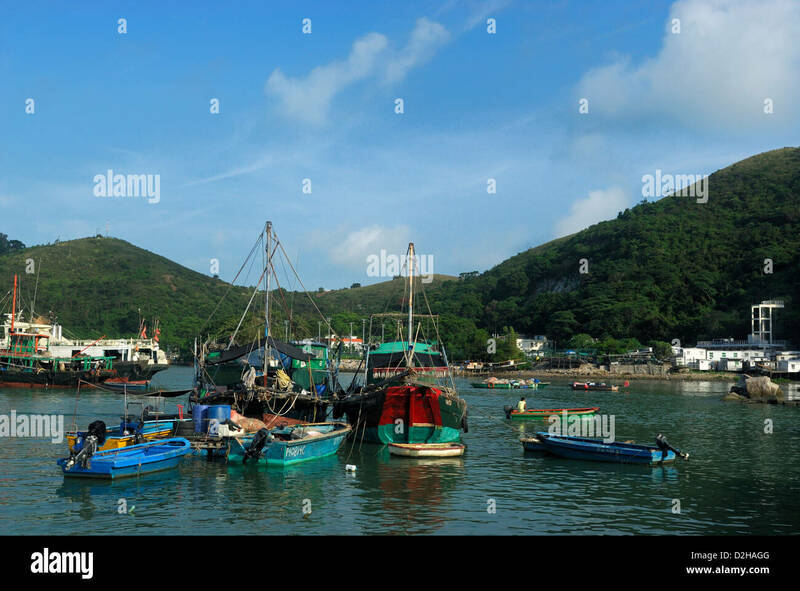 Tai O fishing village located on Lantau Island, Hong Kong. 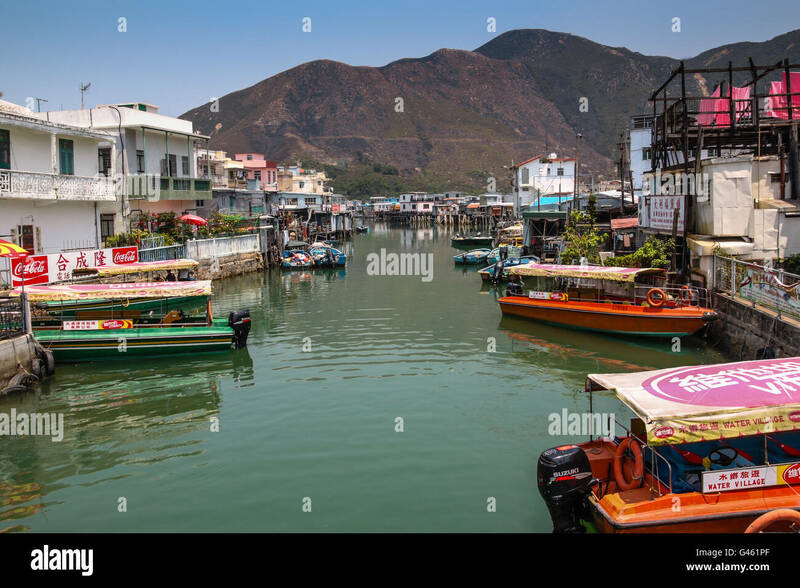 Tai O harbour Lantau Island Hong Kong China. 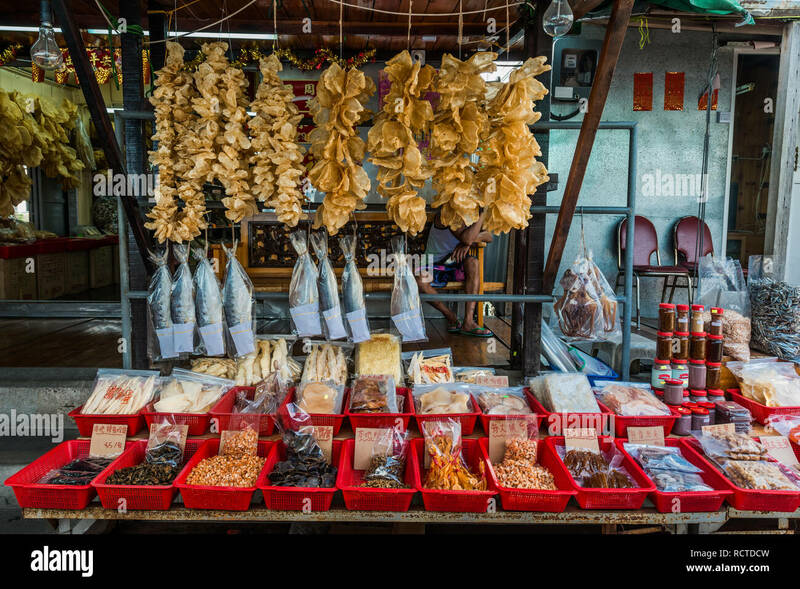 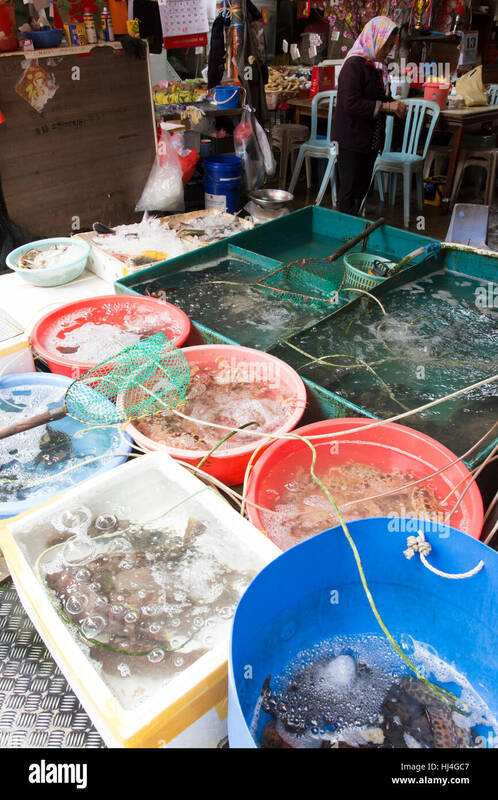 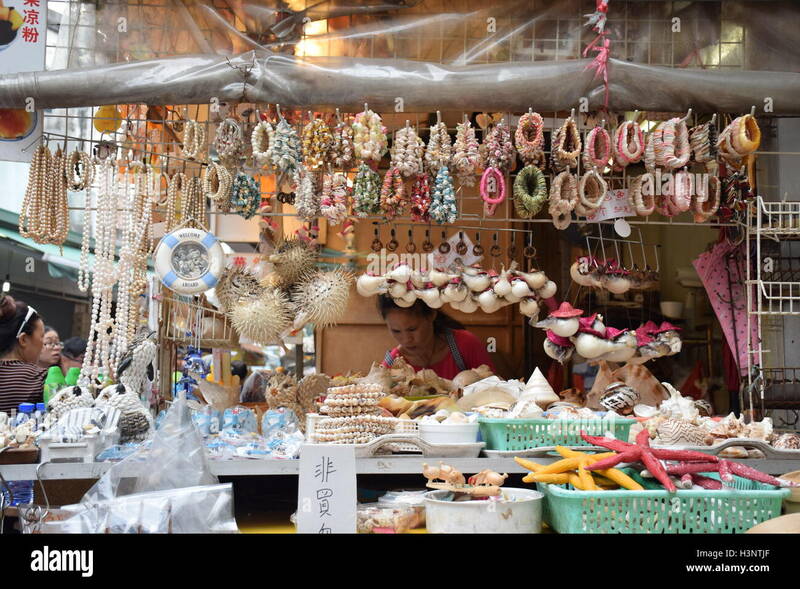 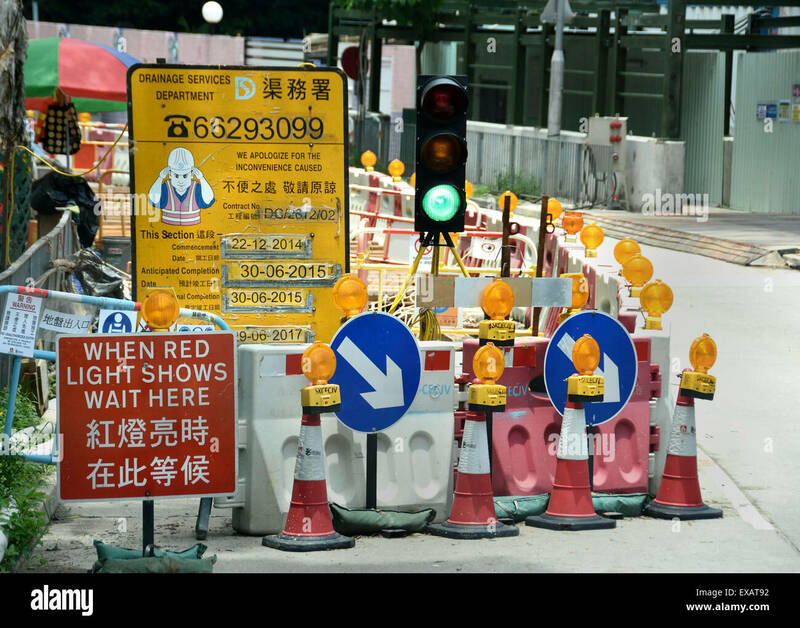 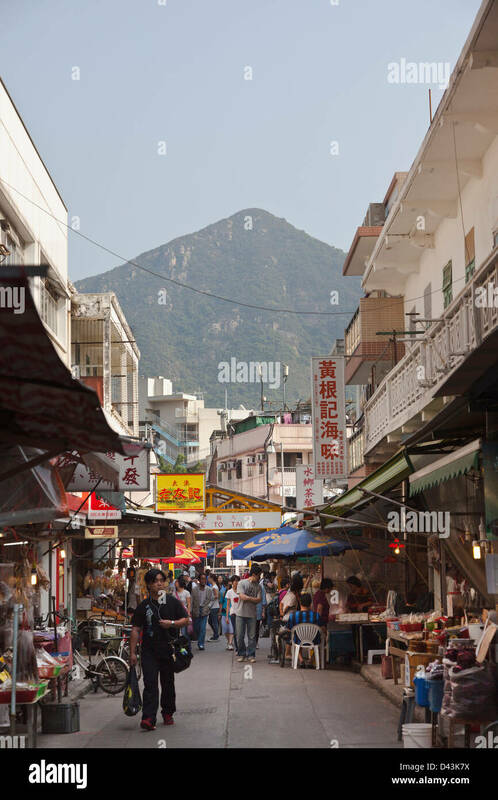 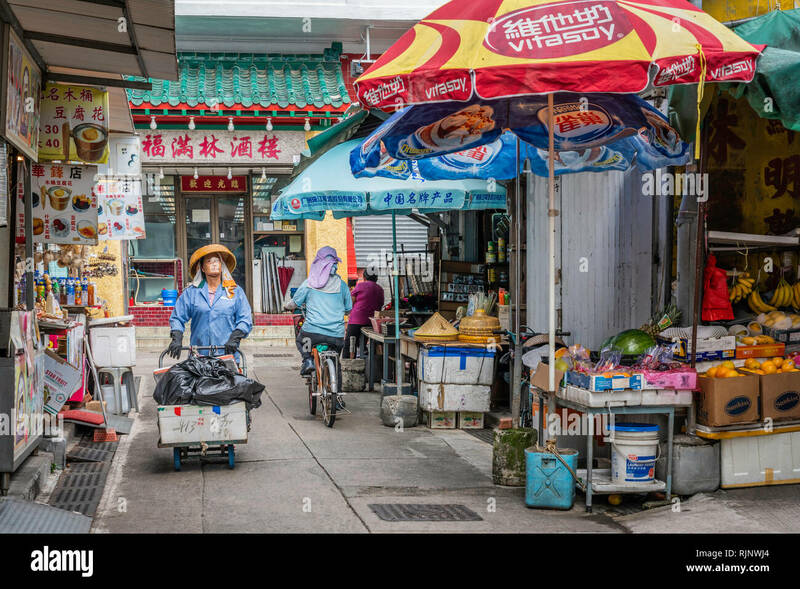 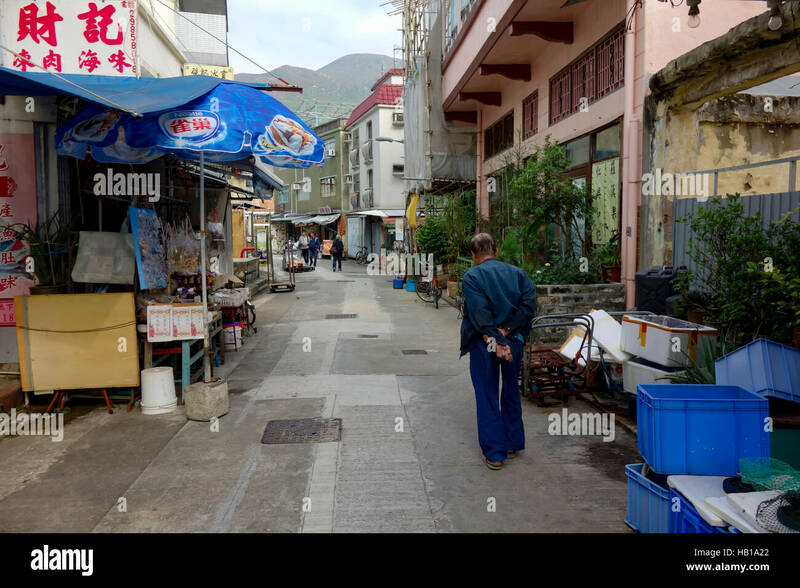 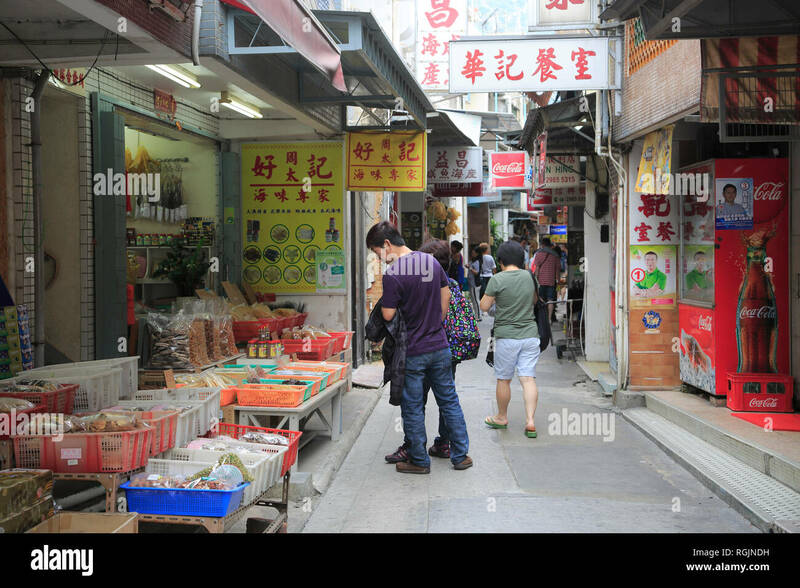 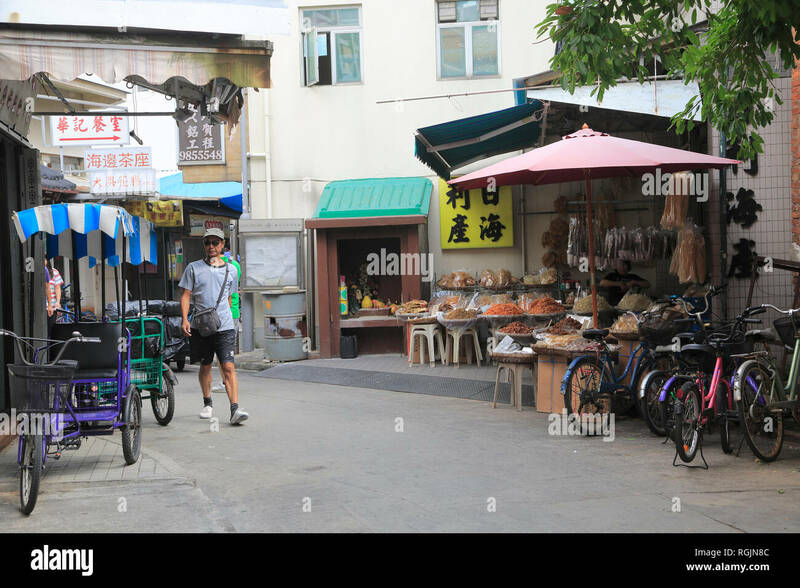 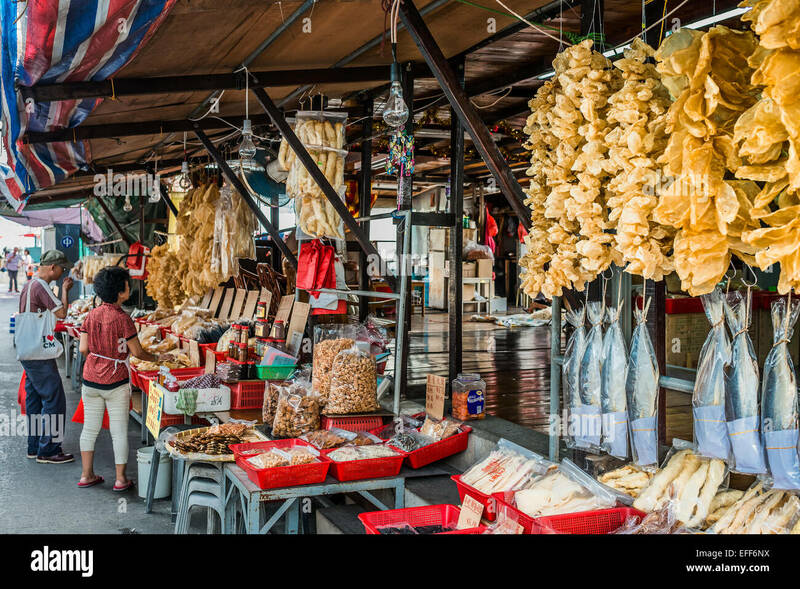 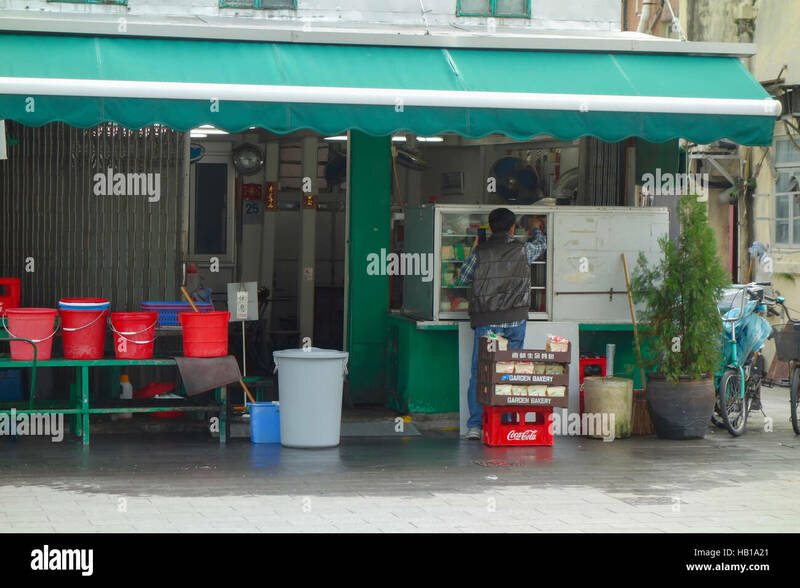 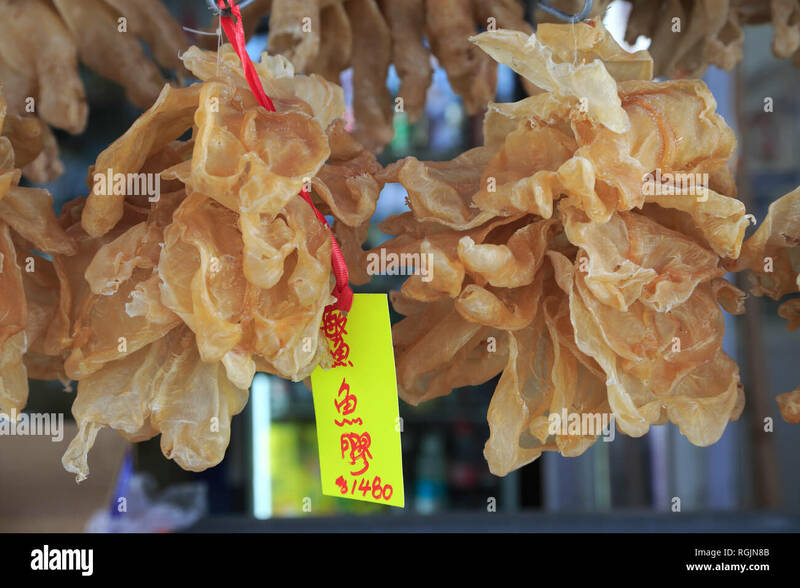 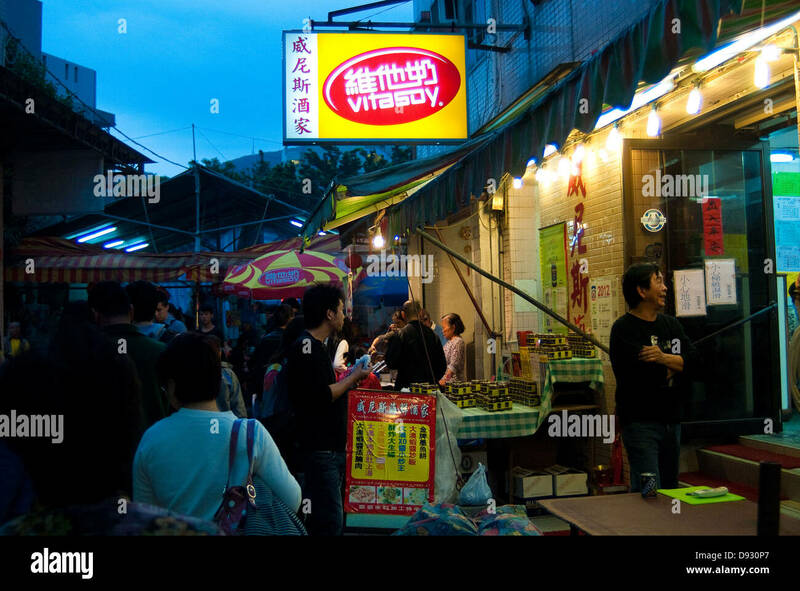 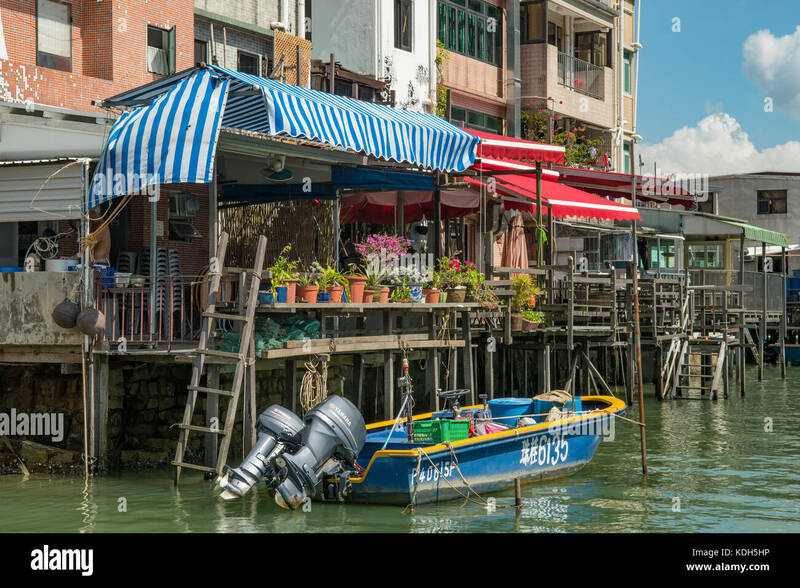 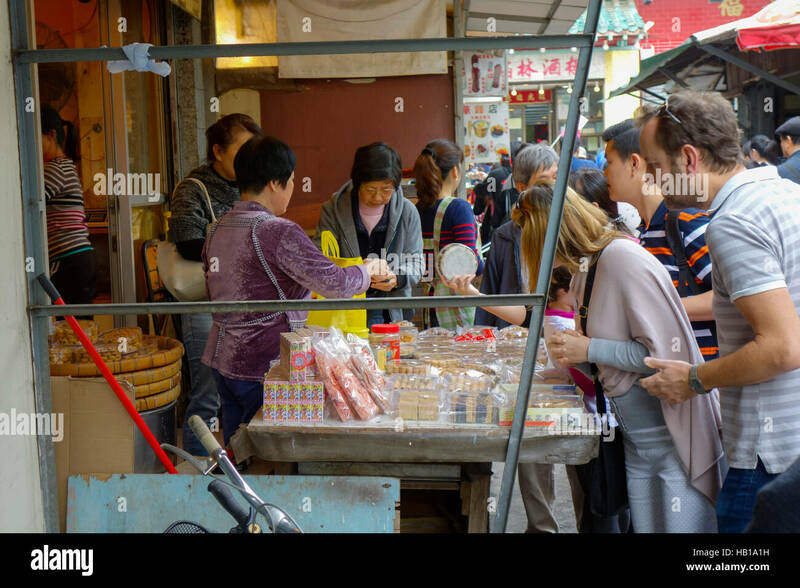 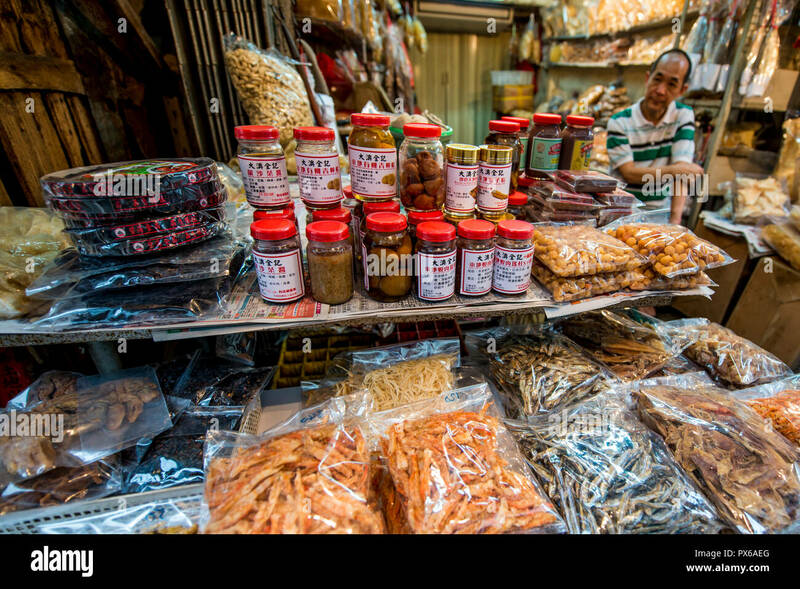 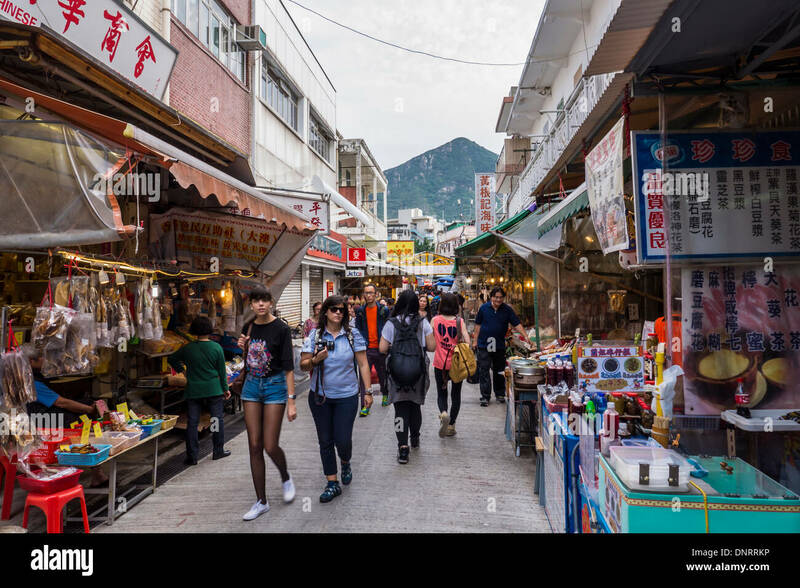 Street shops in the fishing village of Tai O on Lantau Island, Hong Kong, China, Asia. 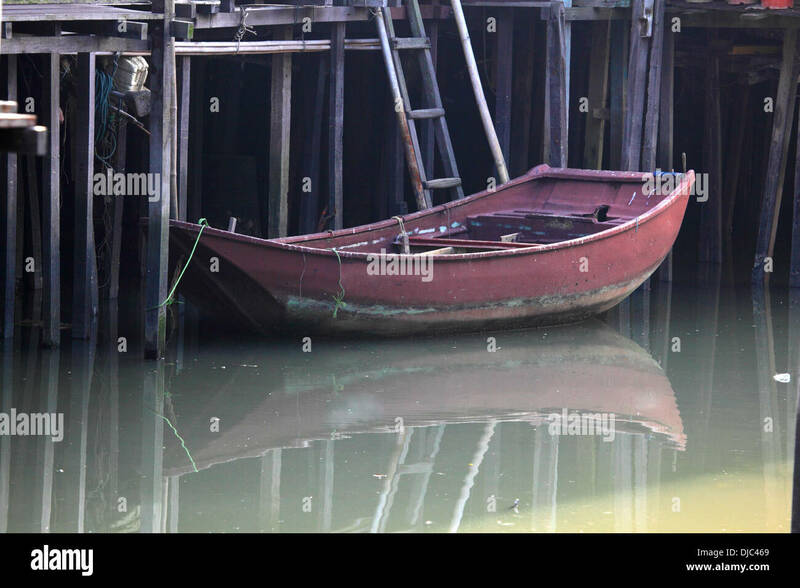 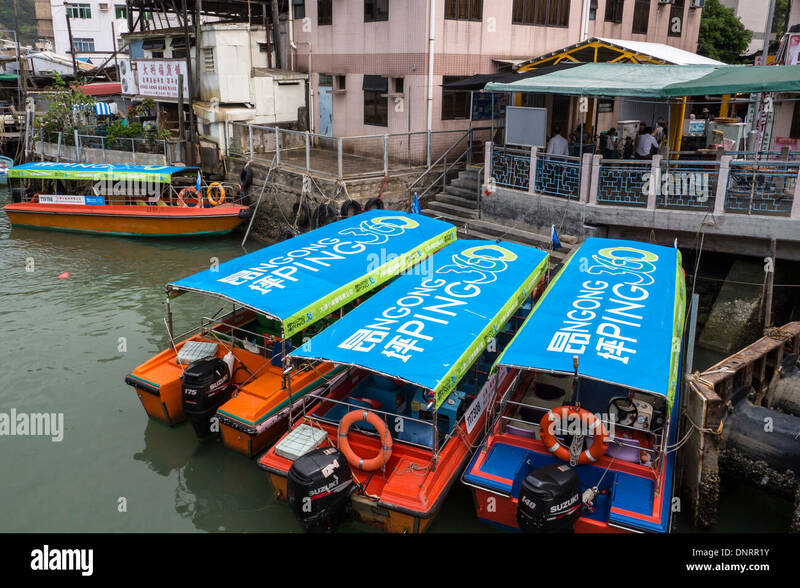 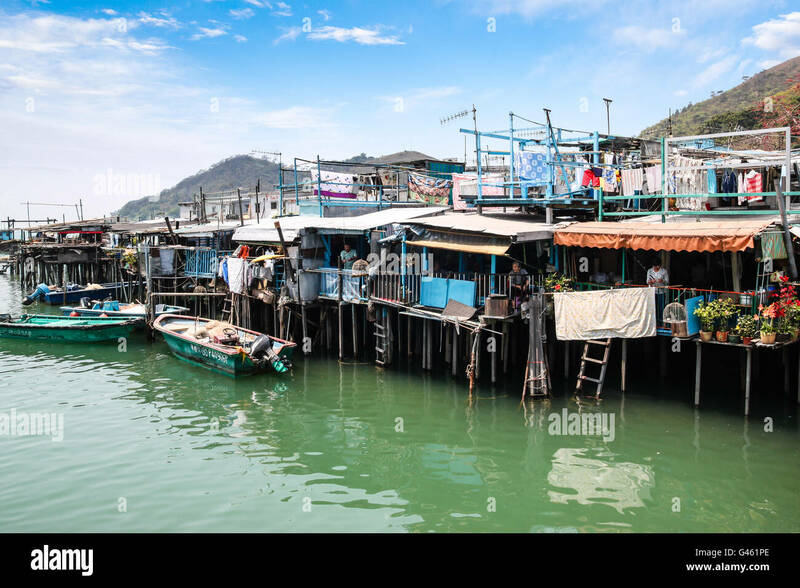 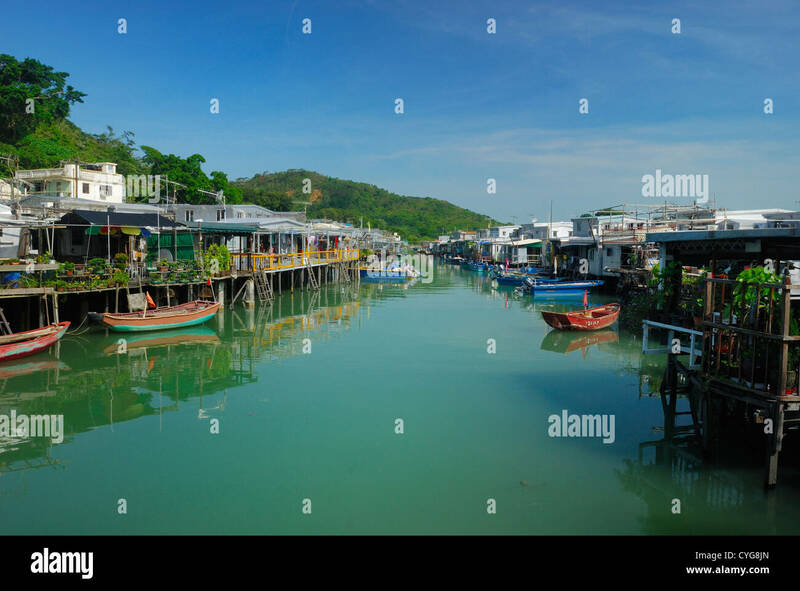 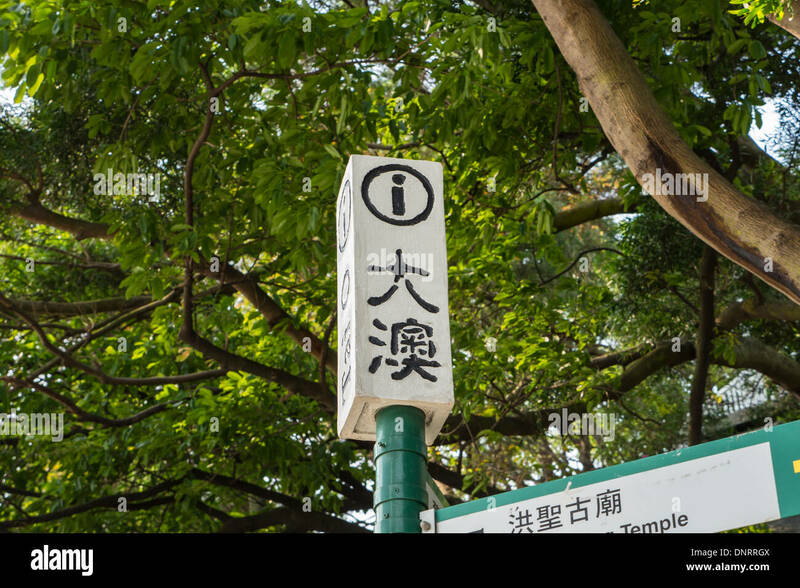 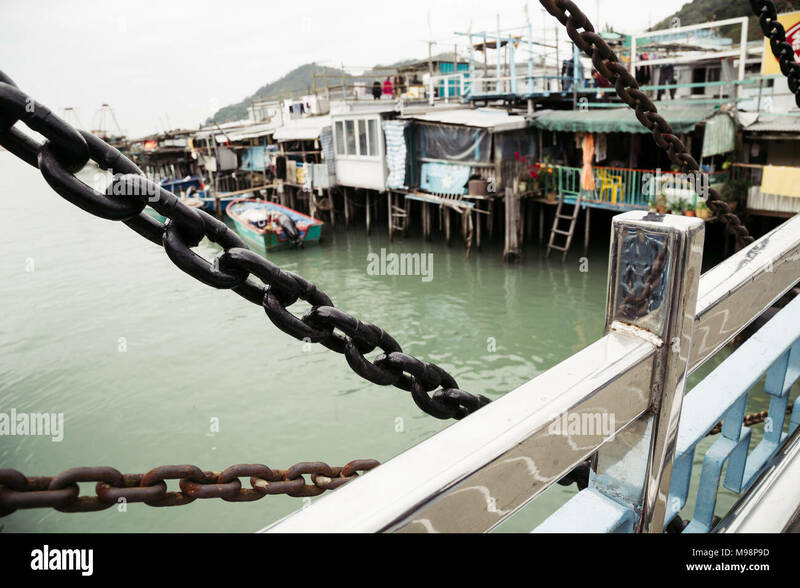 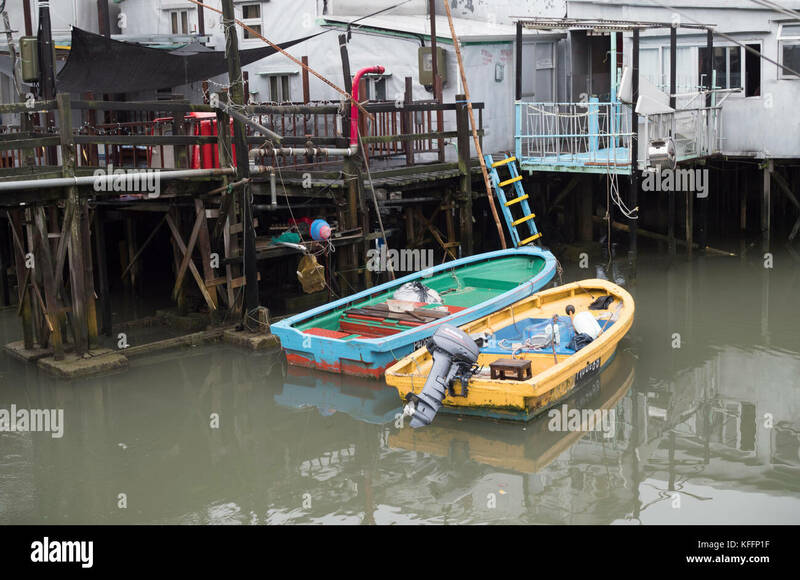 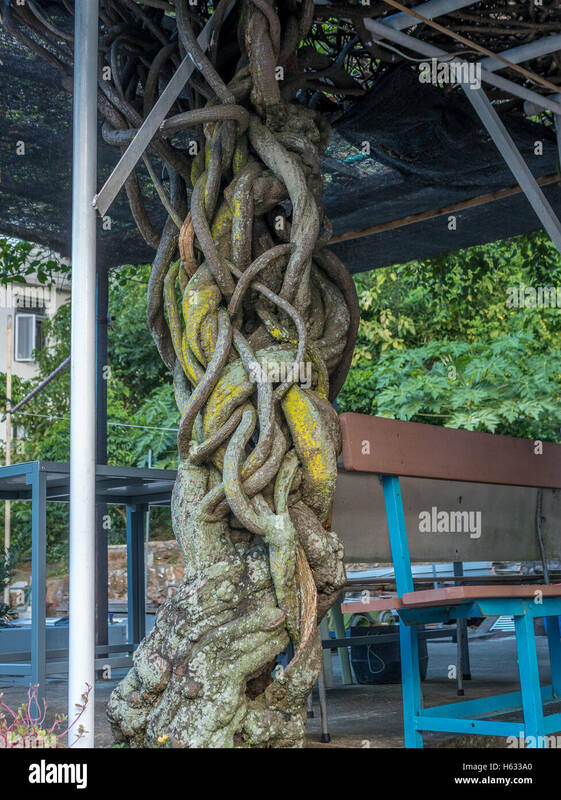 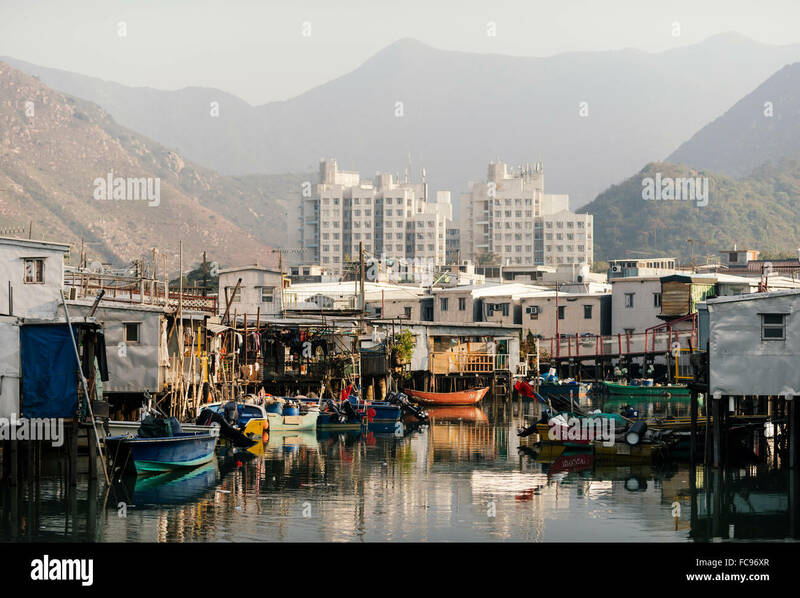 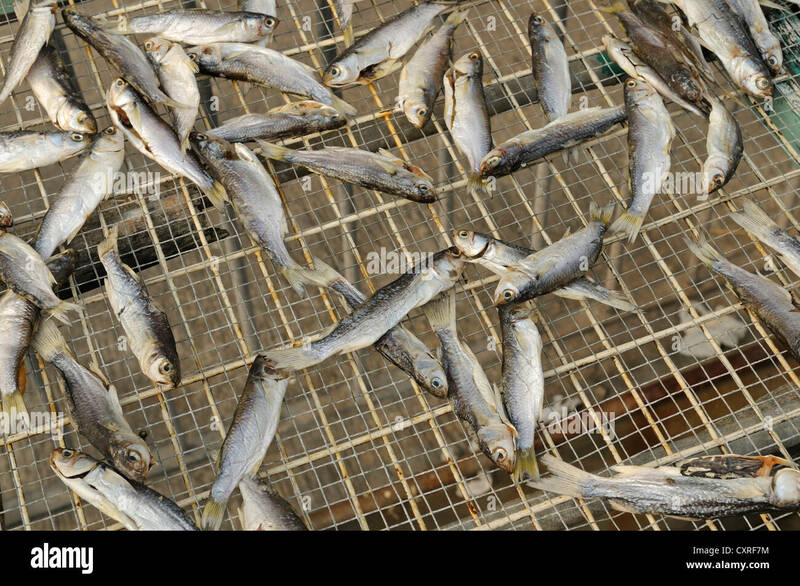 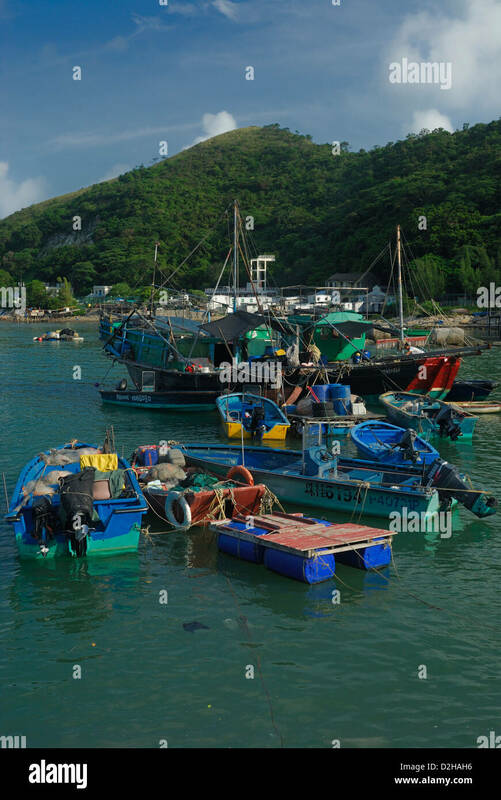 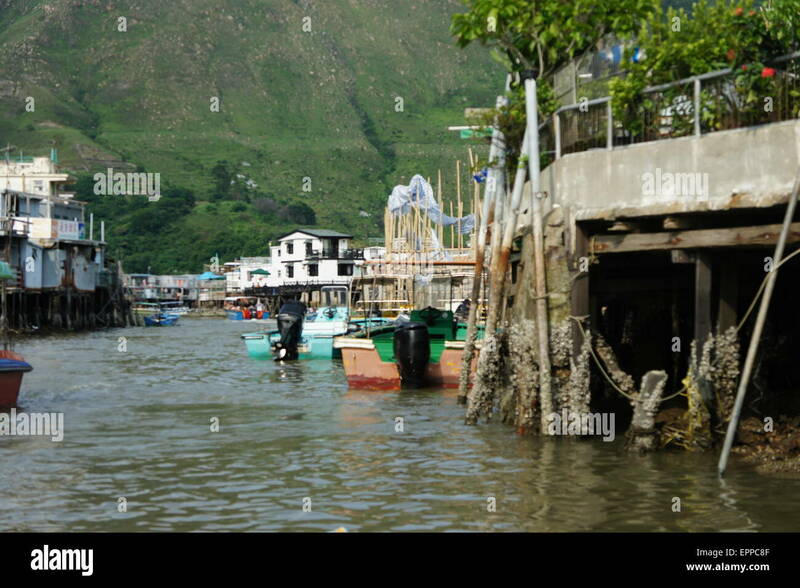 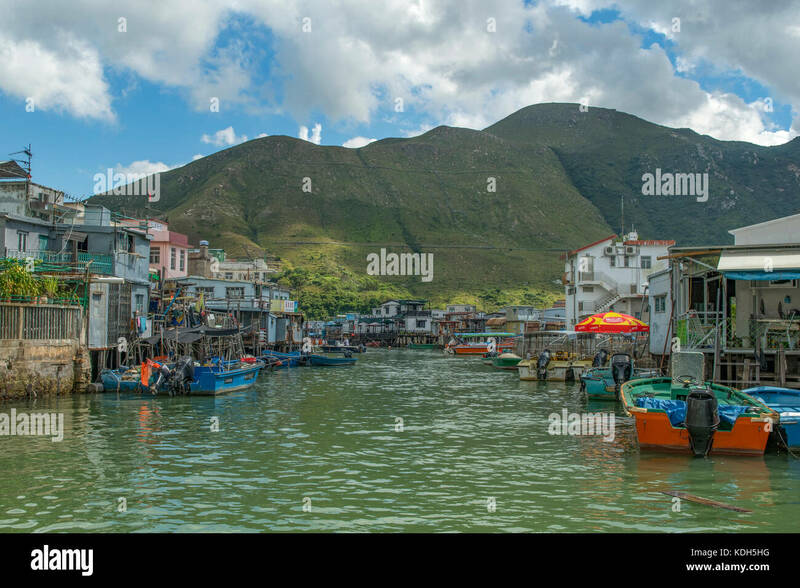 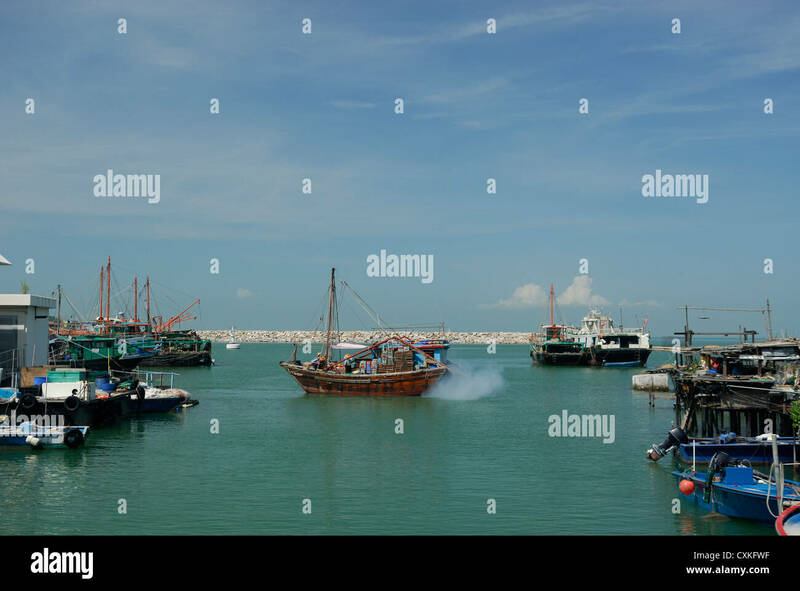 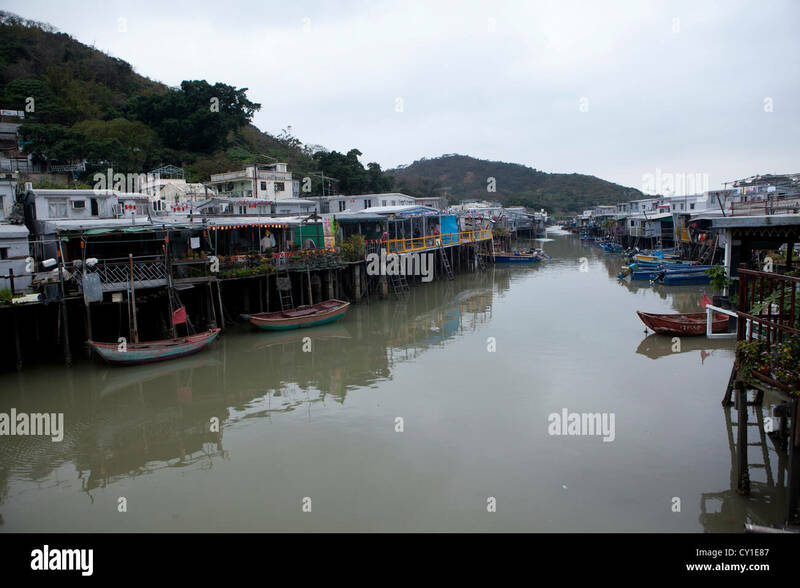 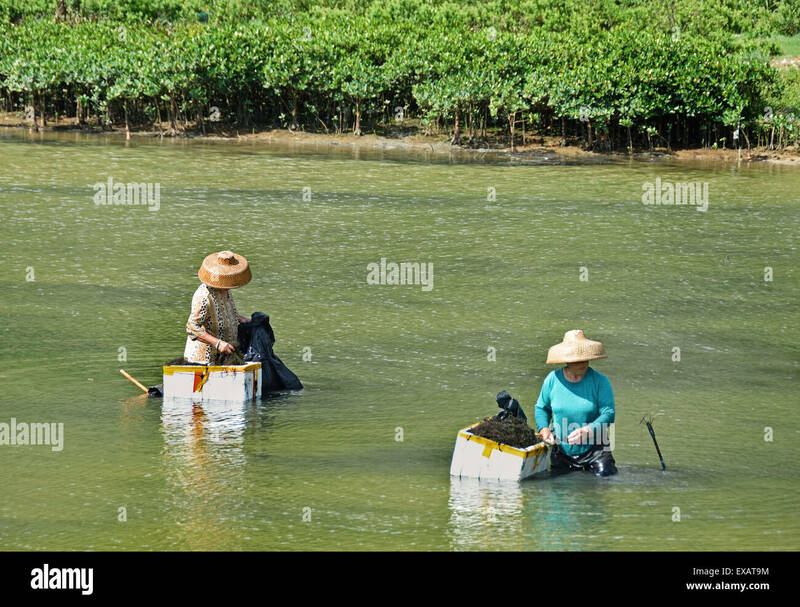 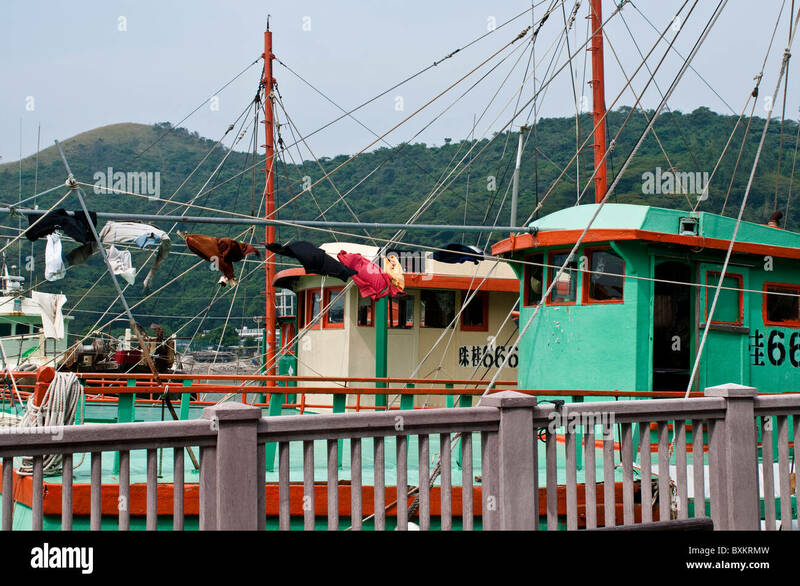 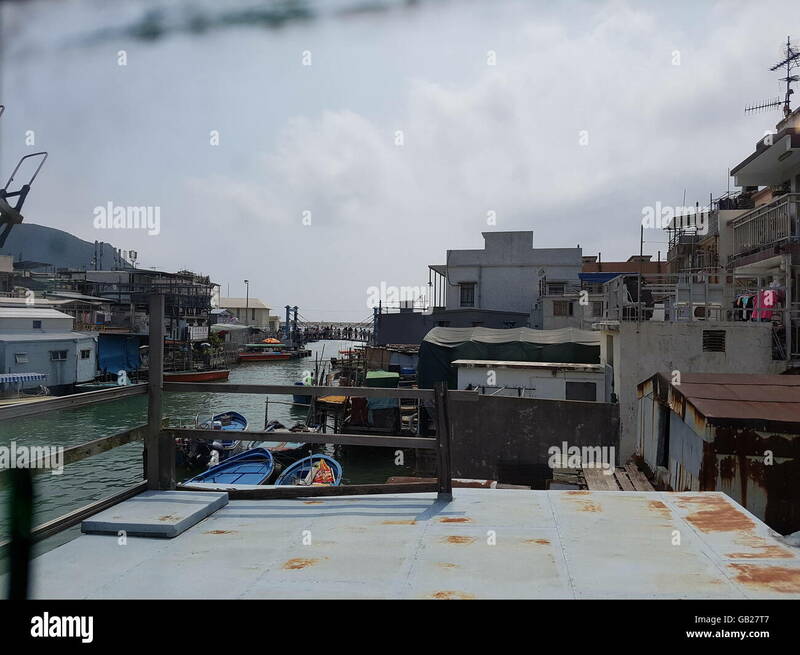 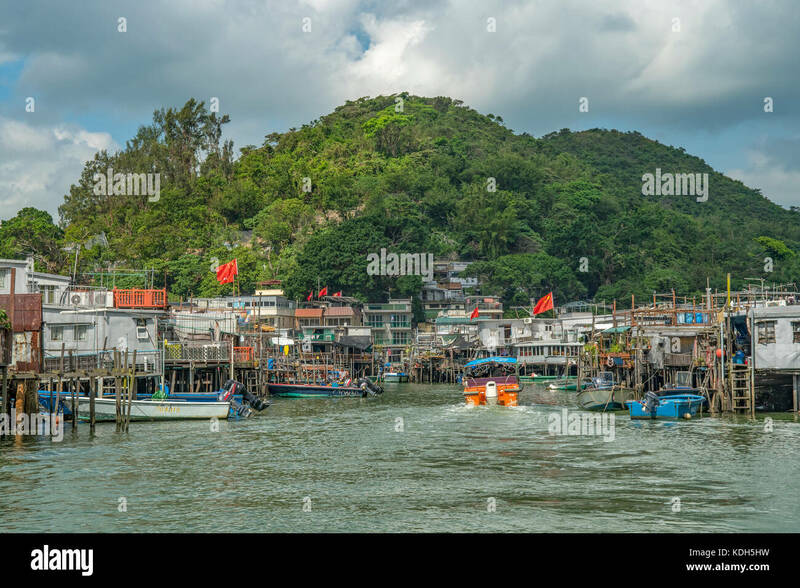 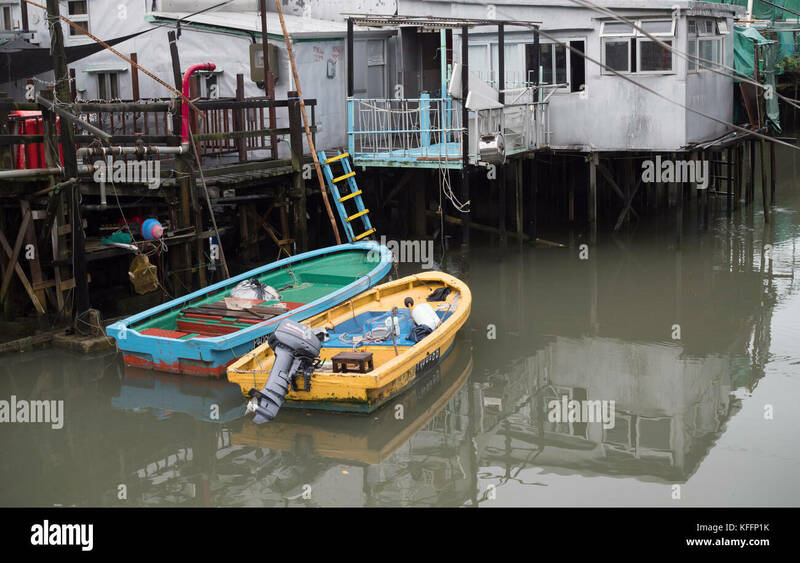 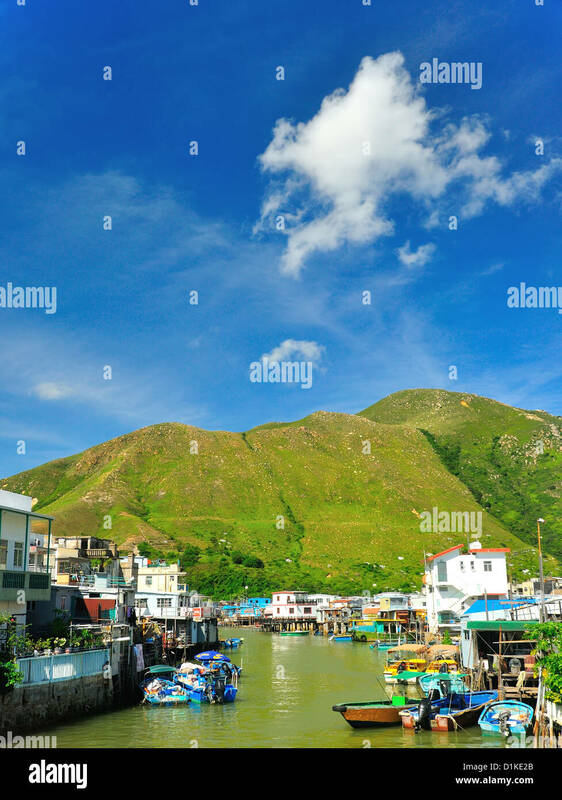 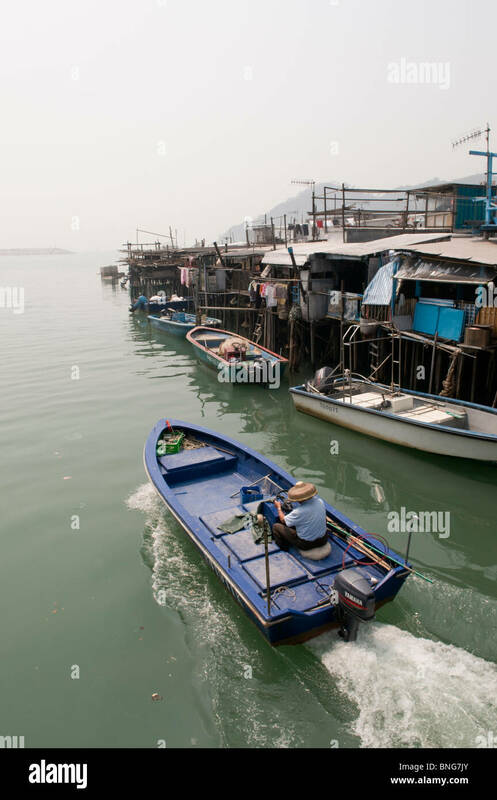 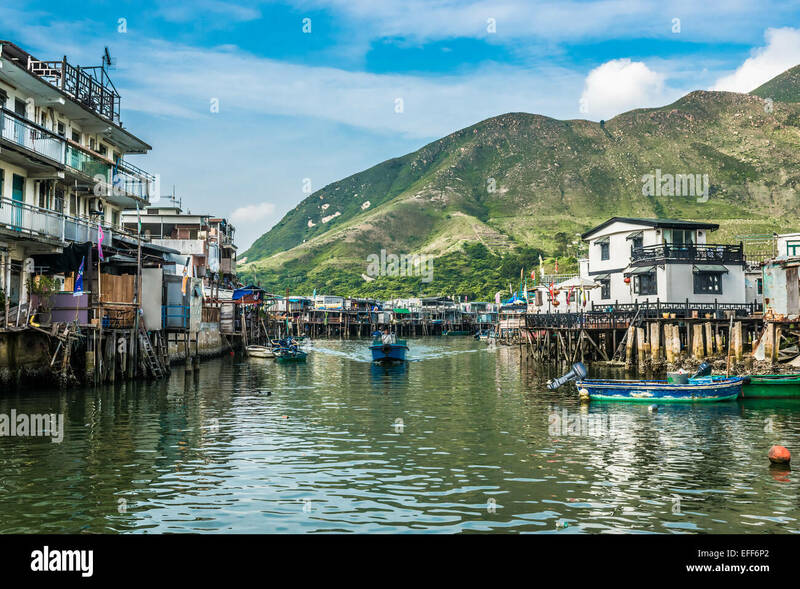 Tai O fishing village, Lantau Island, Hong Kong, China, Asia. 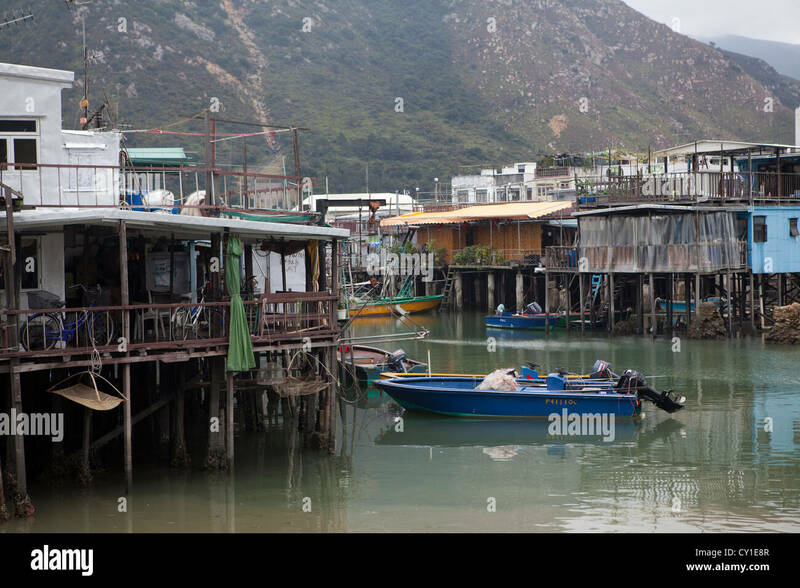 Tai O Village, Lantau Island, Hong Kong, China. 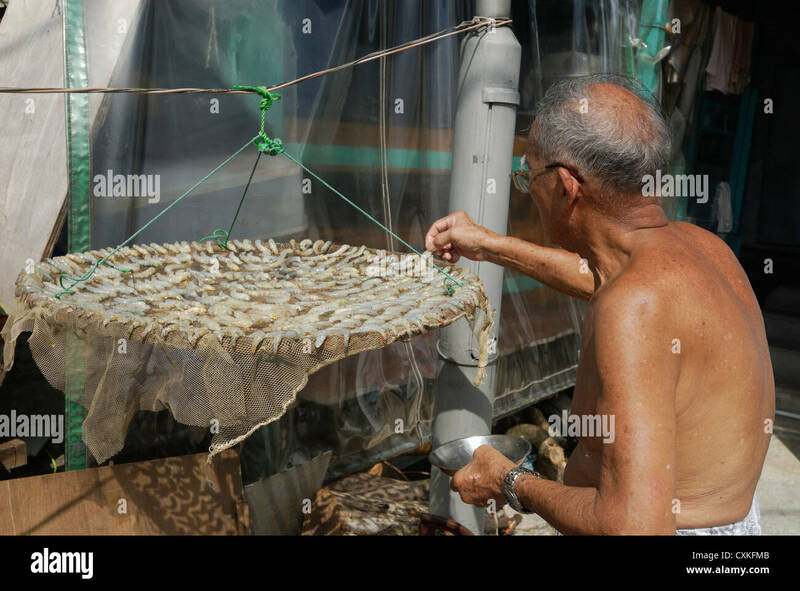 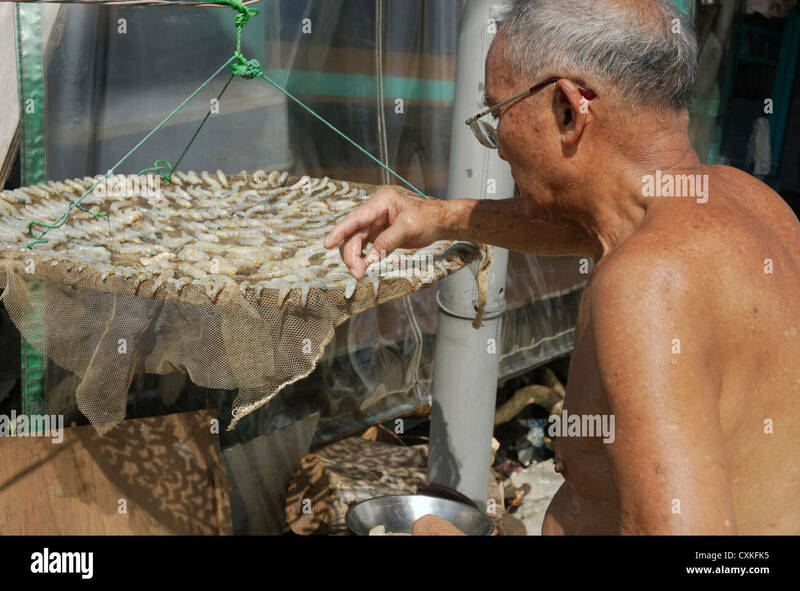 Tai O village man drying shrimp in the hot sun. 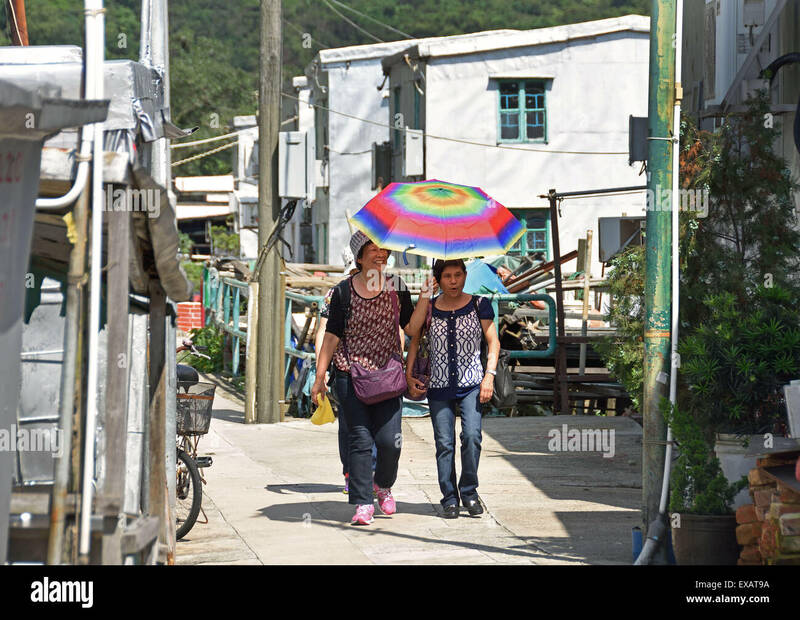 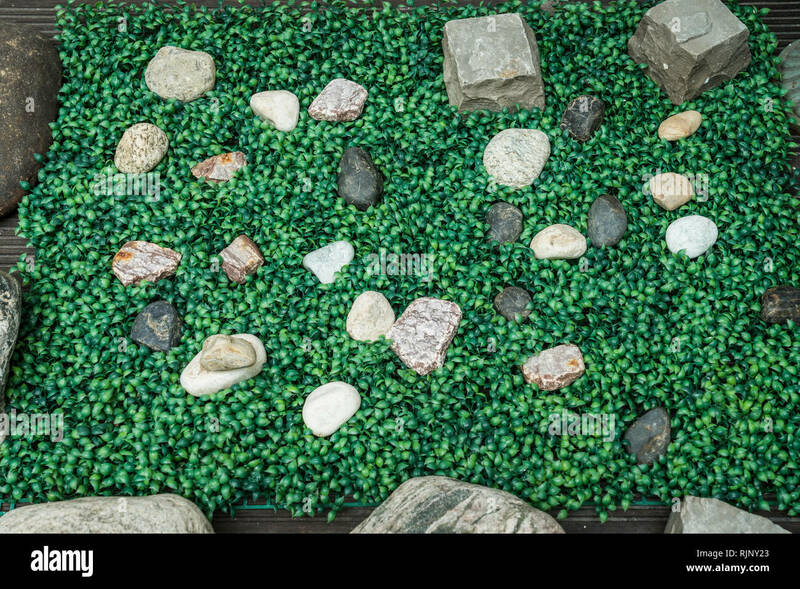 An ethnic stone exhibit at the fishing village of Tai O on Lantau Island, Hong Kong, China, Asia. 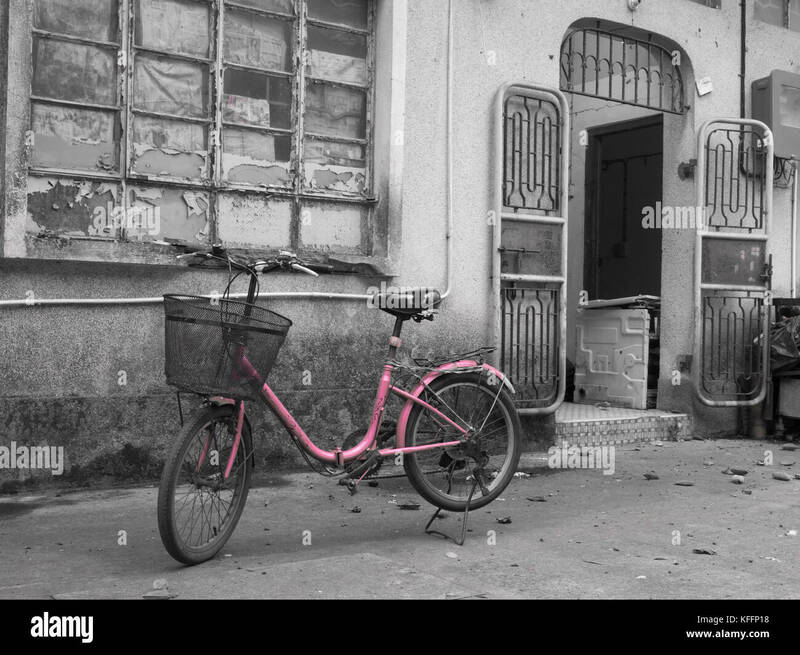 Pink Ladies bicycle outside premises at Tai O fishing village, Lantau Island, Hong Kong, China. 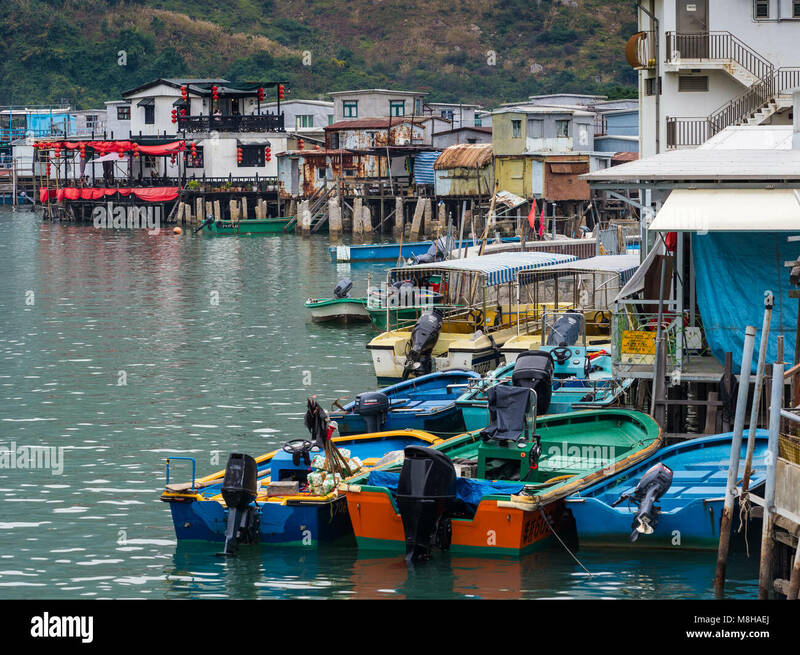 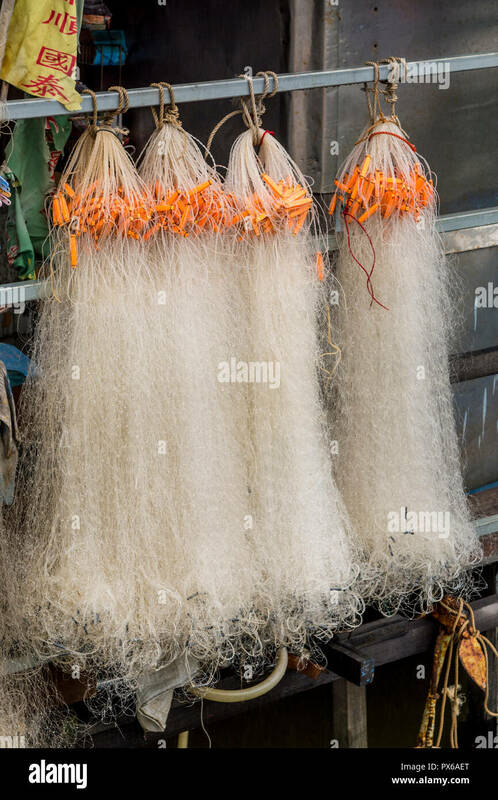 Fishing nets in Tai O Village, Lantau Island, Hong Kong, China. 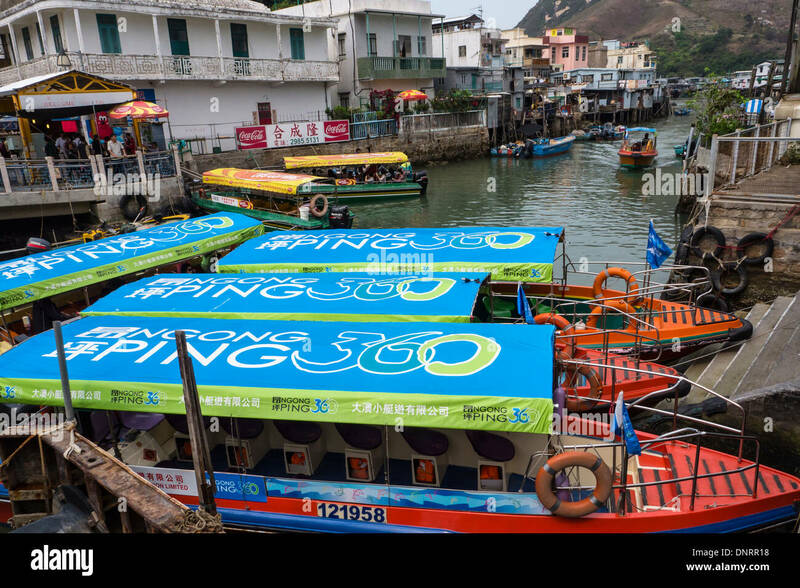 Souvenir shop in Tai O fishing village, Lantau island, Hong Kong S.A.R. 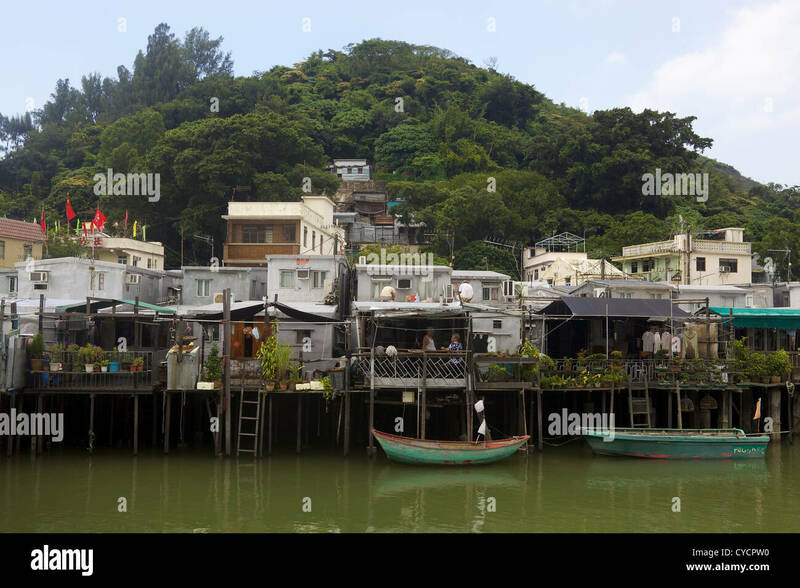 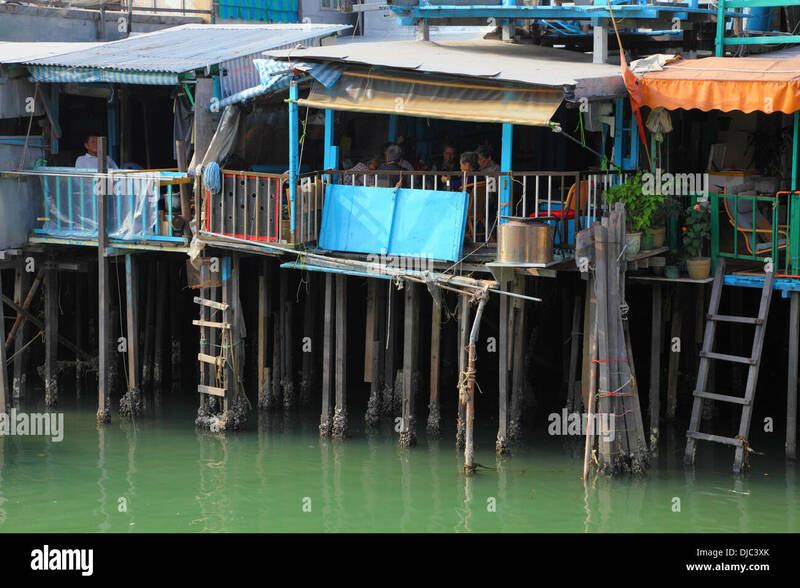 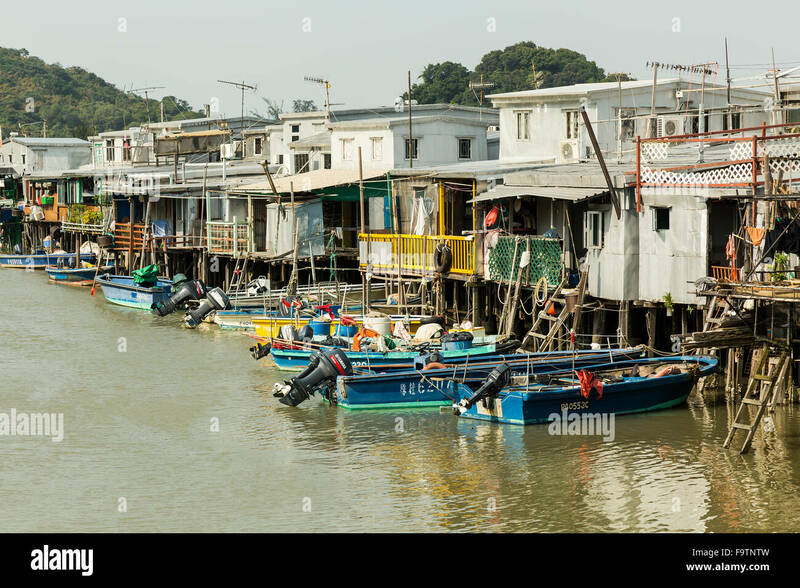 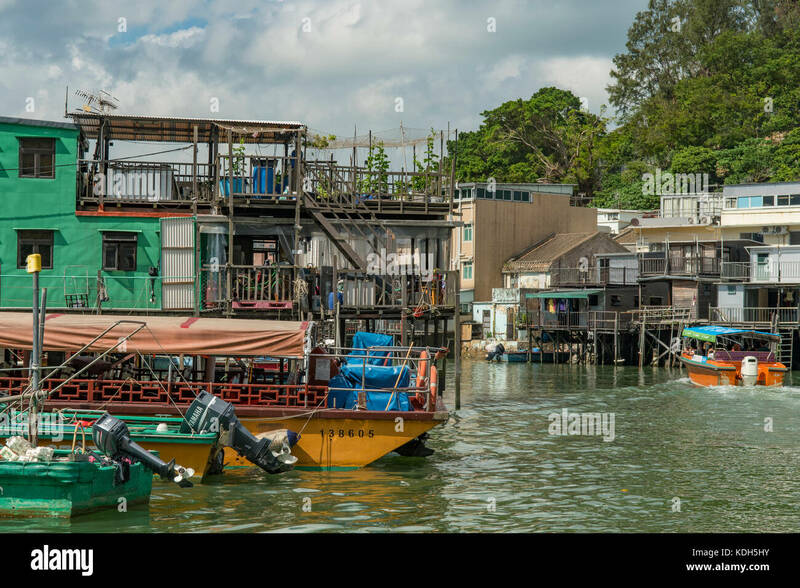 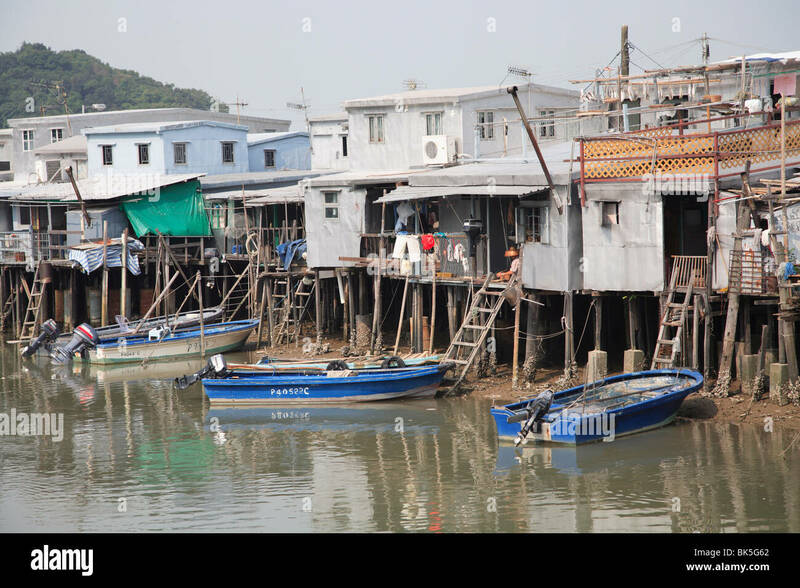 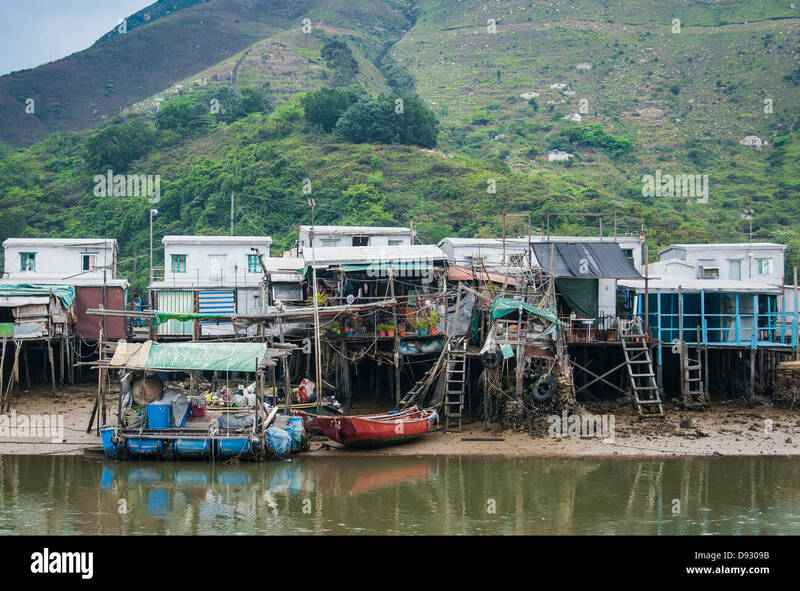 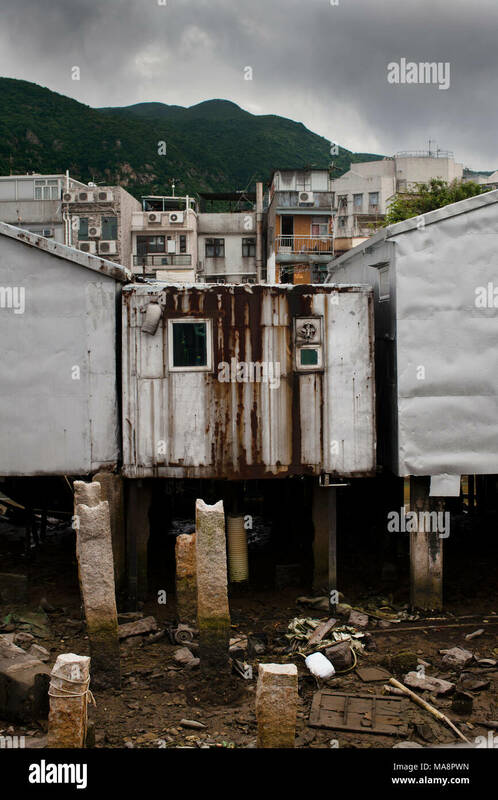 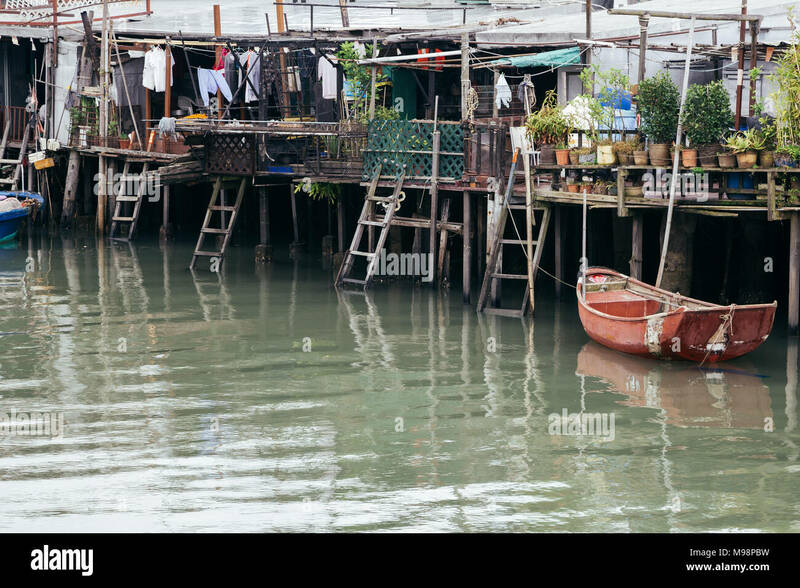 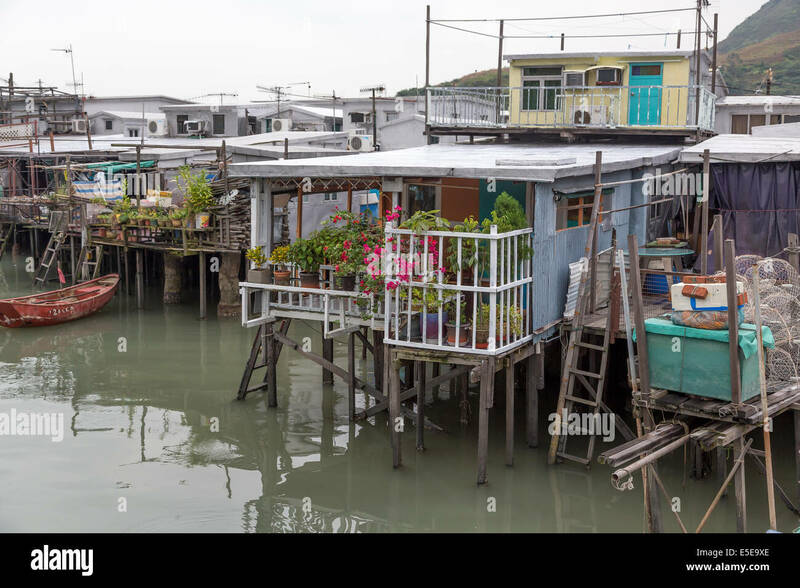 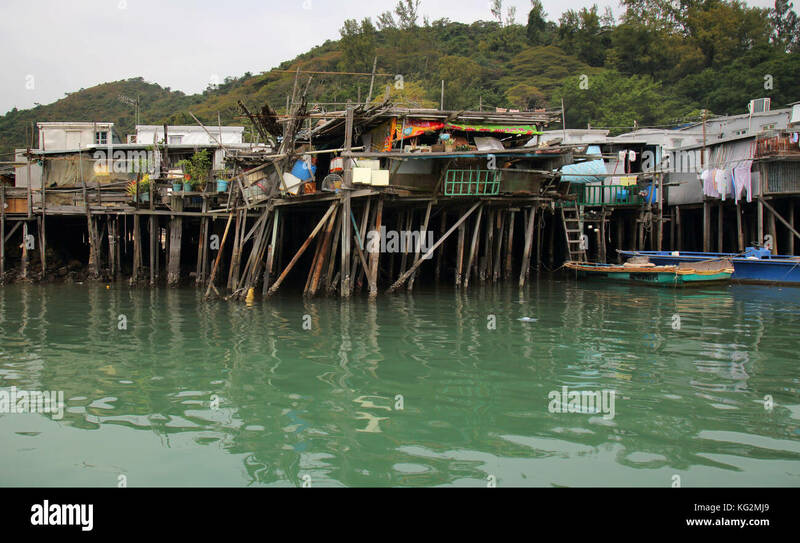 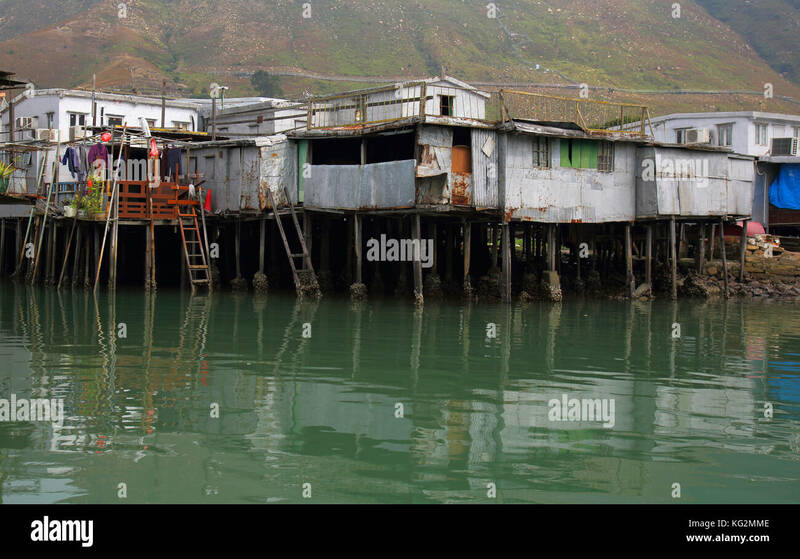 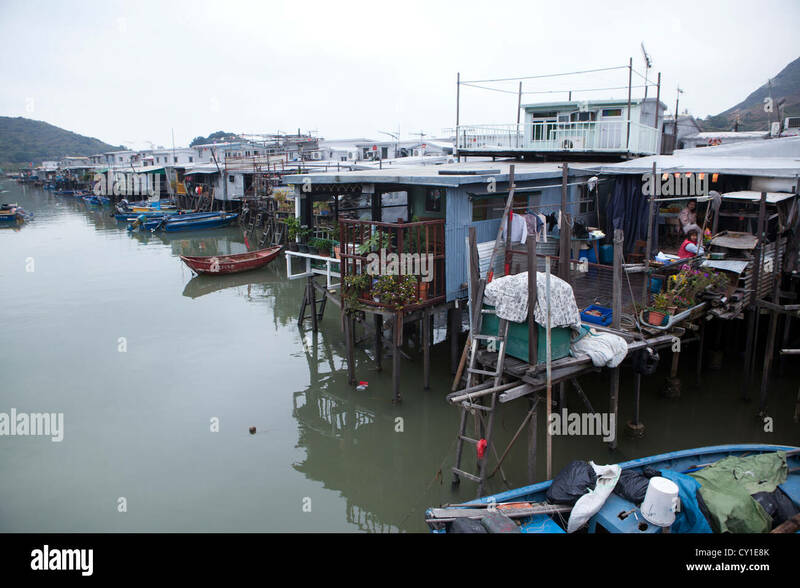 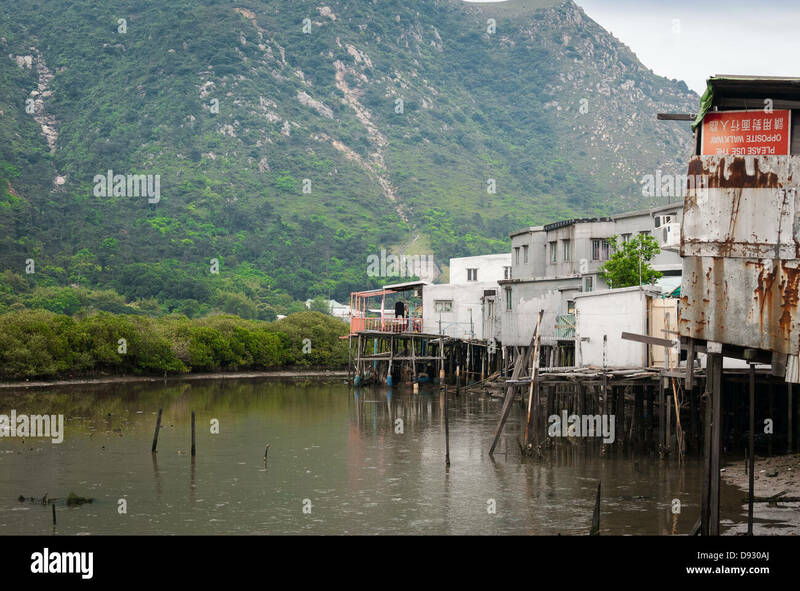 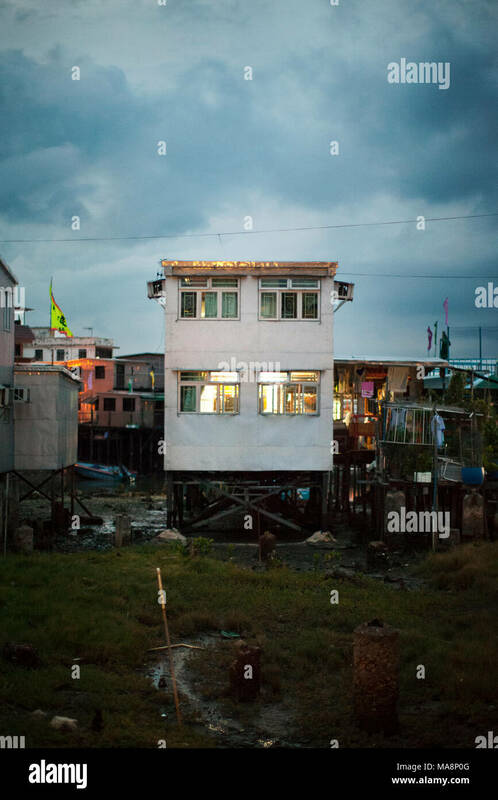 Hong Kong - April 10, 2011: Houses on stilts above the tidal flats of Lantau Island are homes to the Tanka people in Tai O. 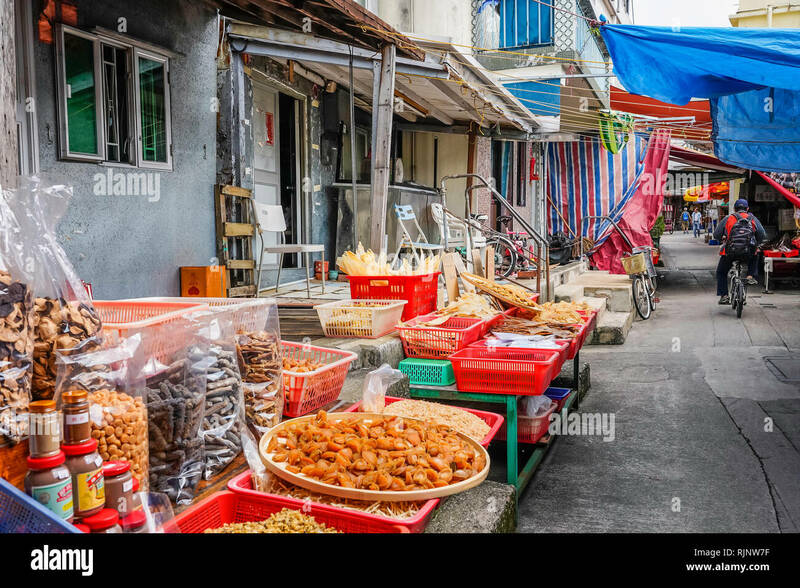 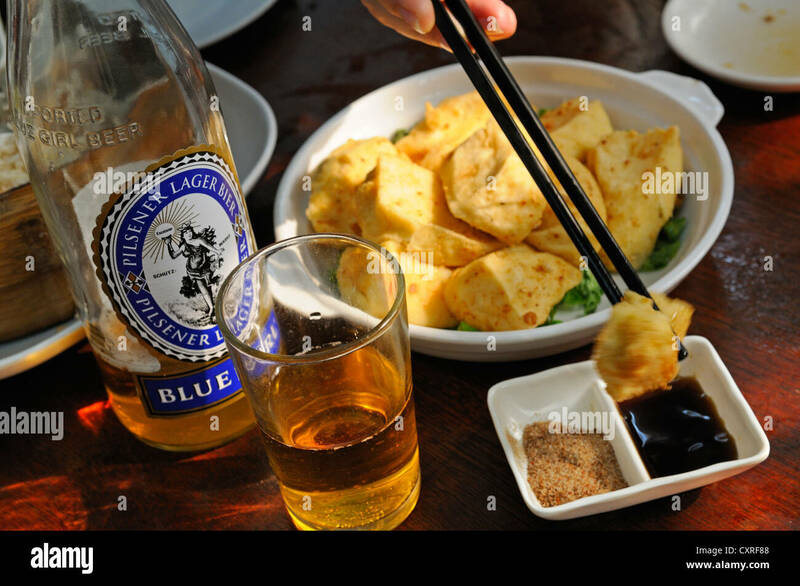 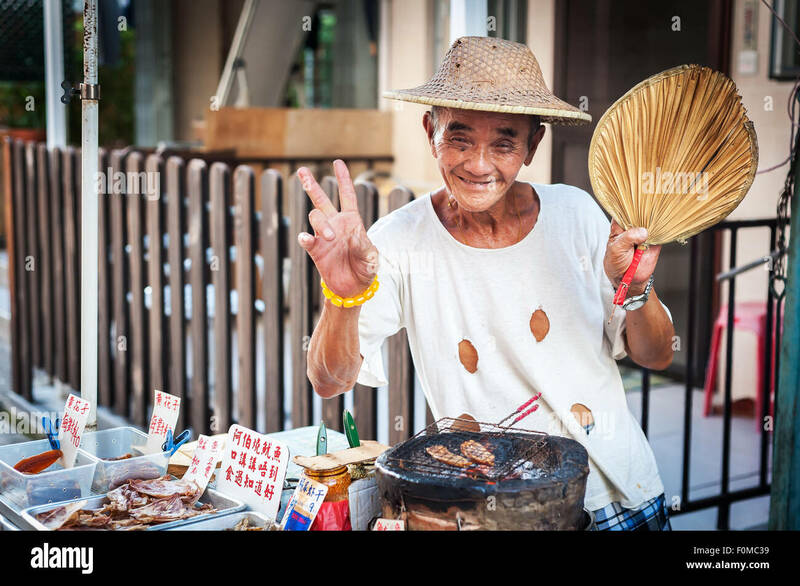 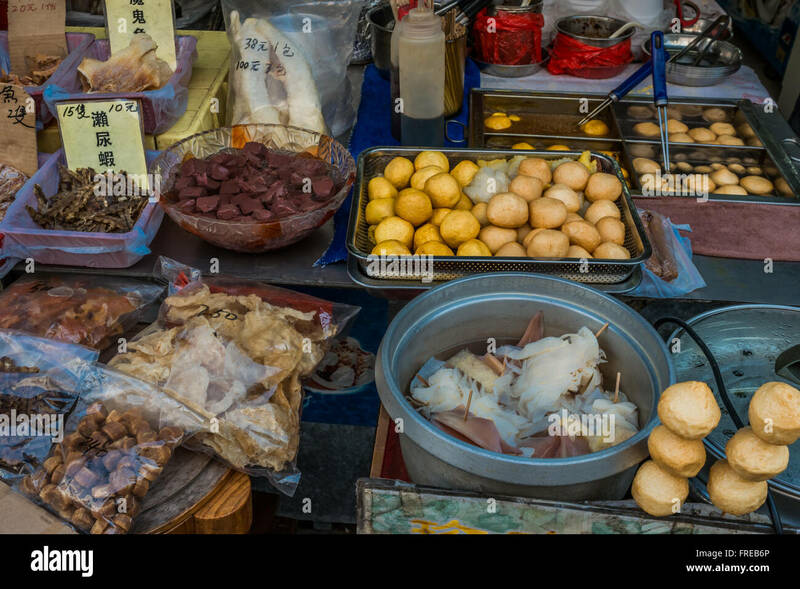 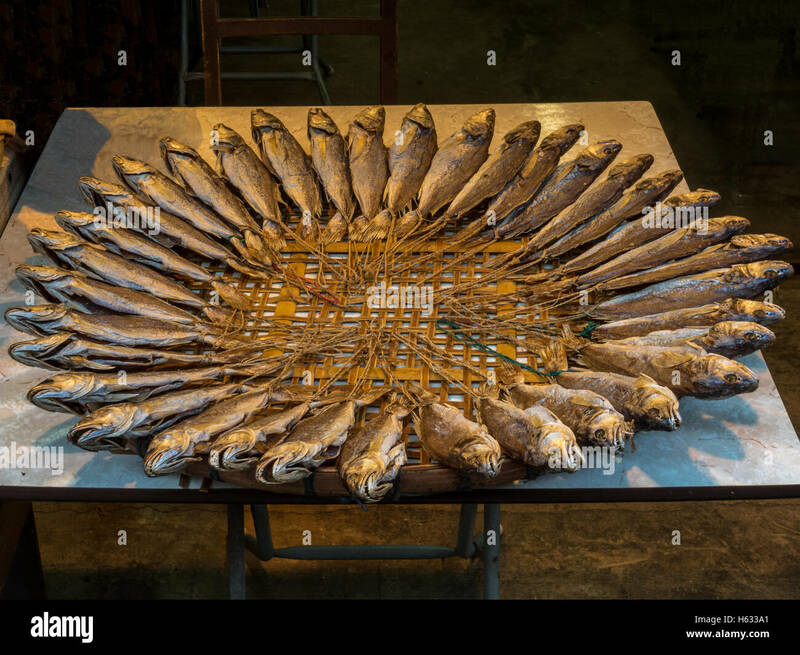 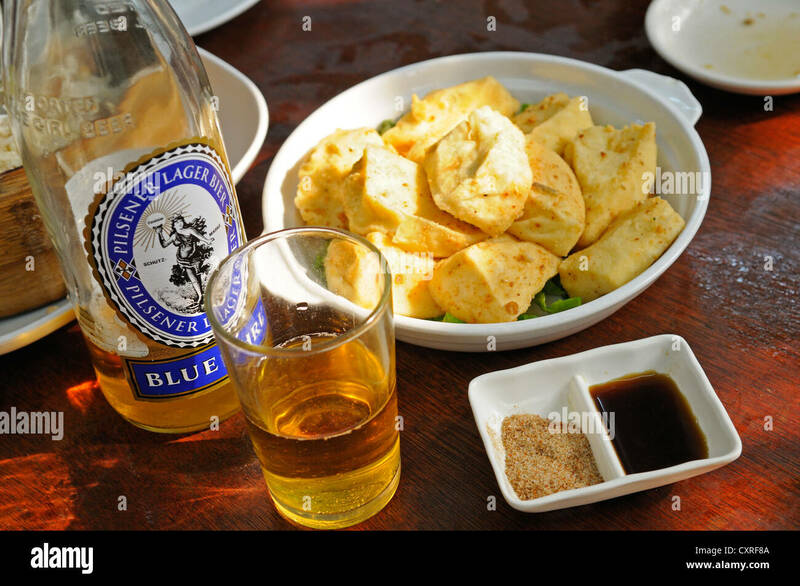 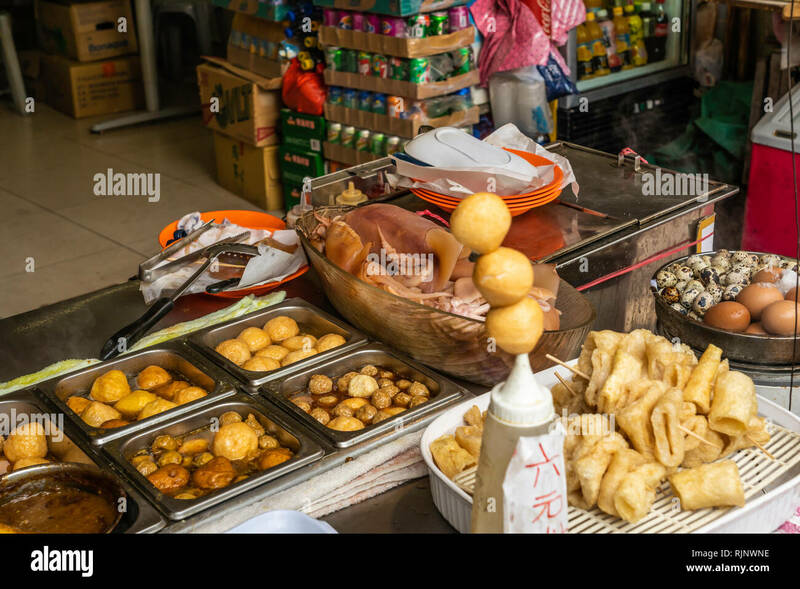 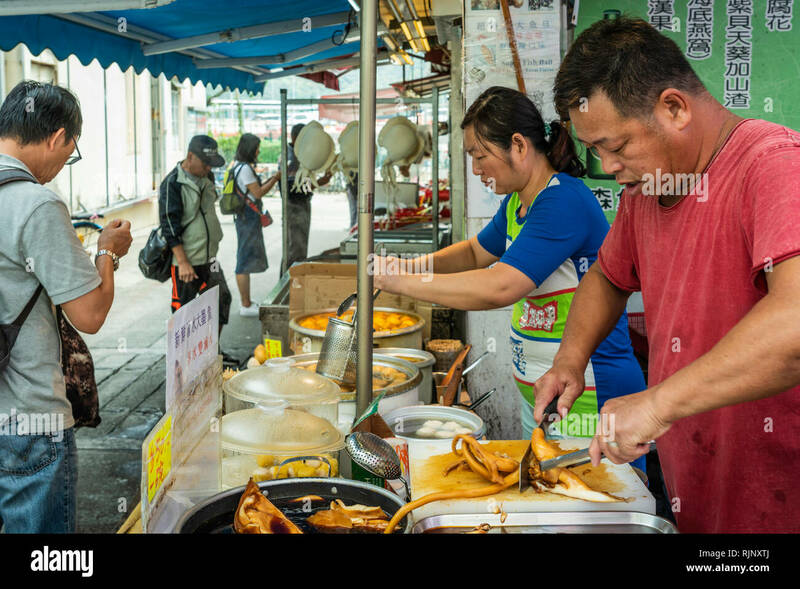 Street food in the fishing village of Tai O on Lantau Island, Hong Kong, China, Asia. 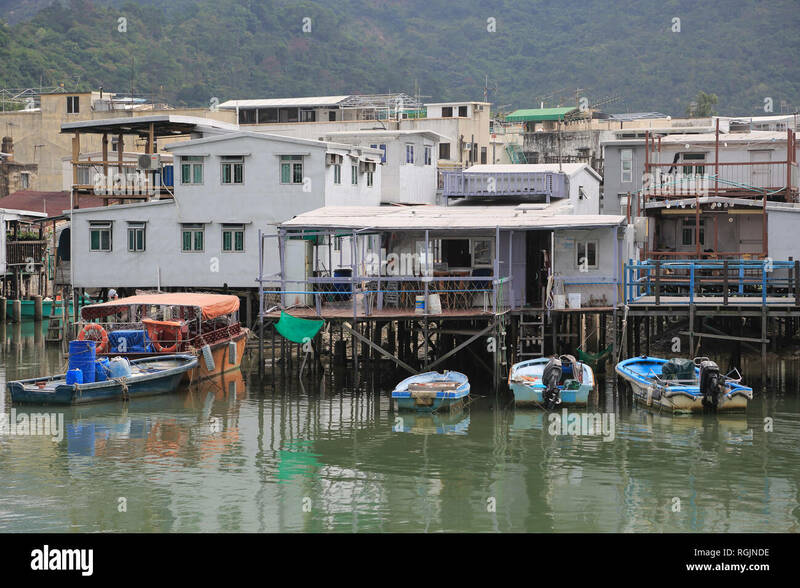 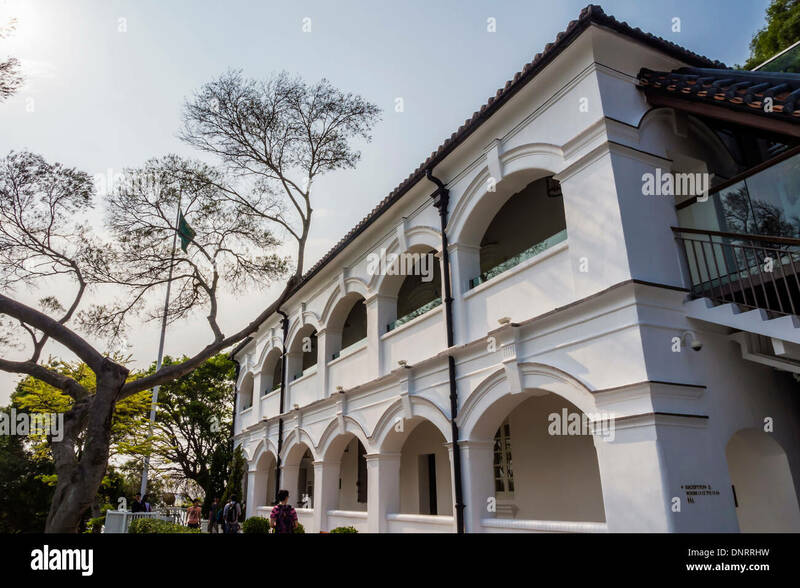 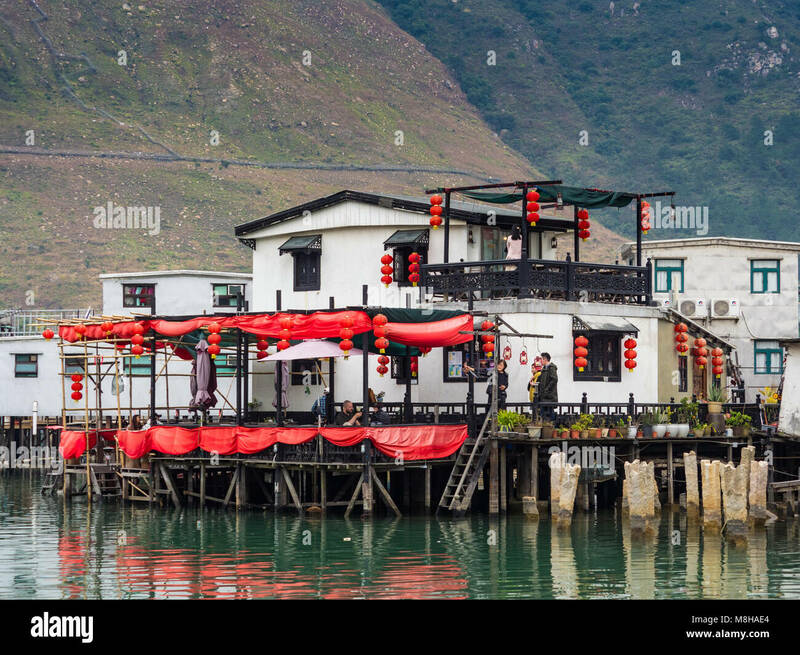 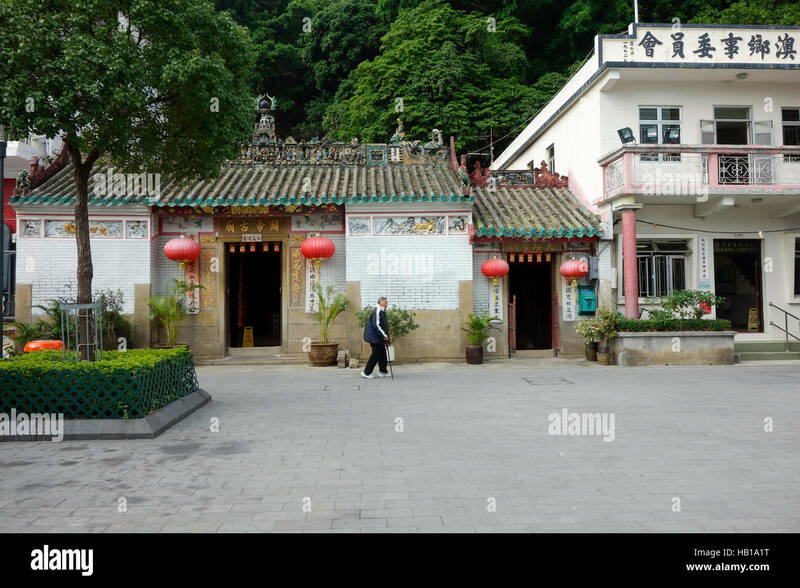 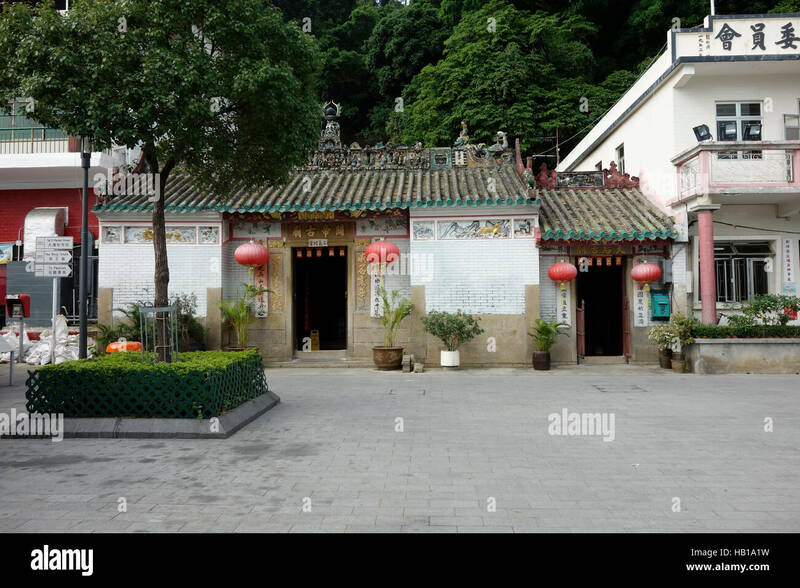 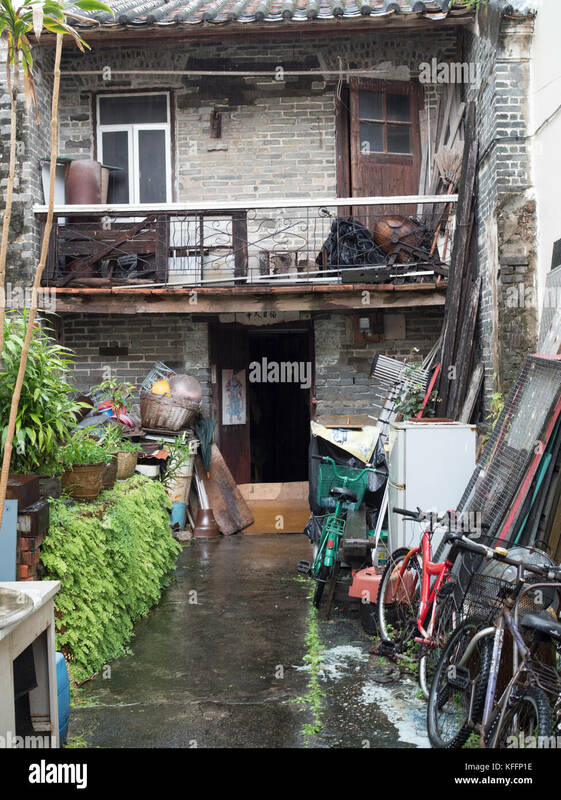 Tai O fishing village, Lantau Island, Hong Kong, China, Asia - view of very old traditional house. 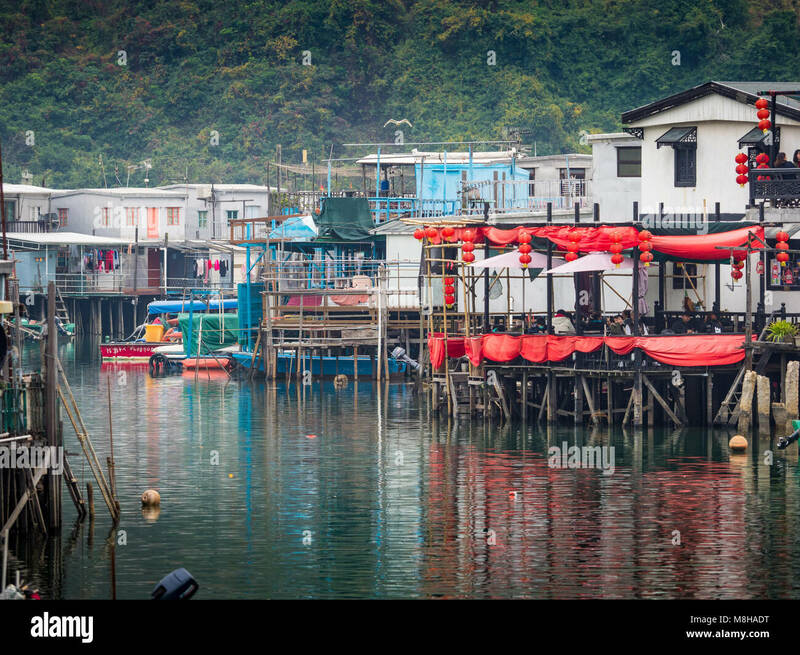 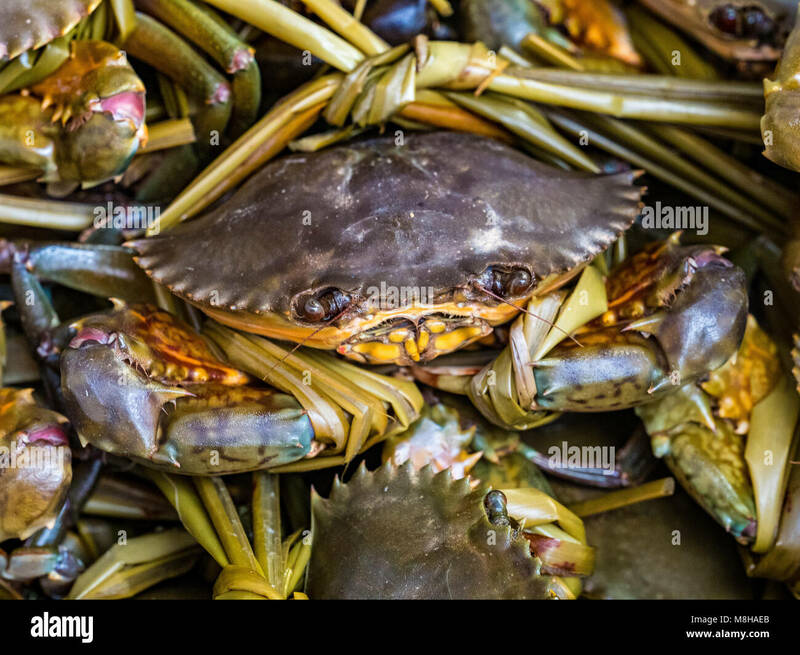 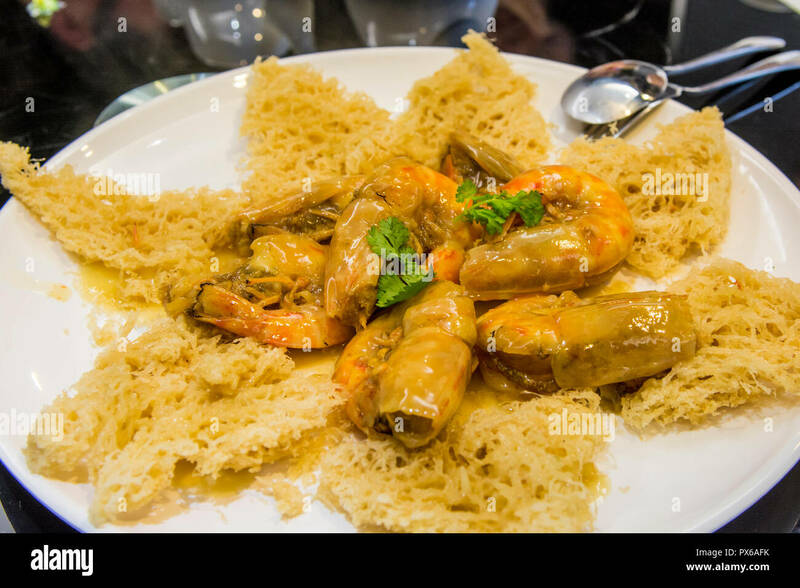 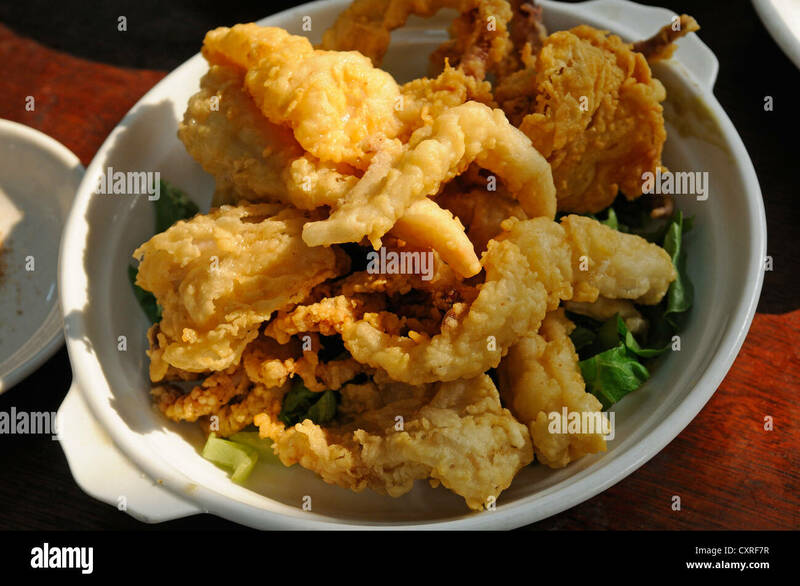 Local seafood cuisine in Tai O Village, Lantau Island, Hong Kong, China. 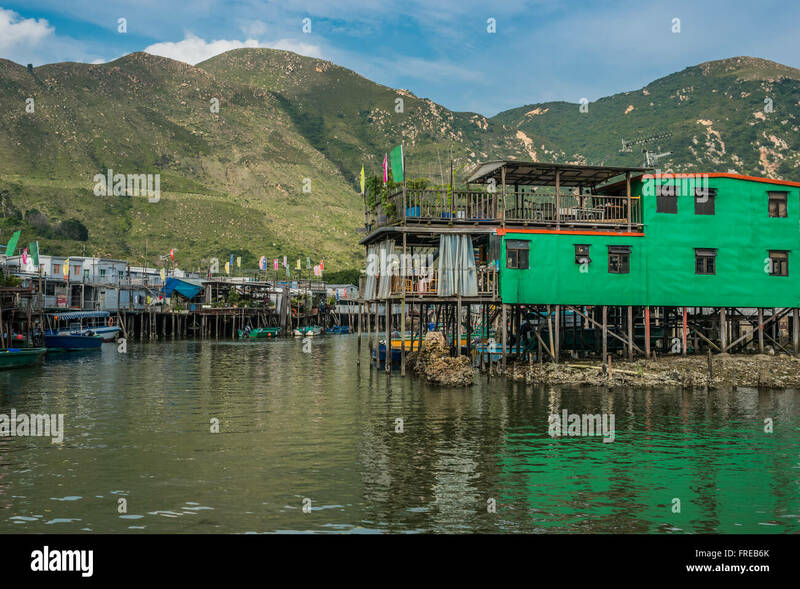 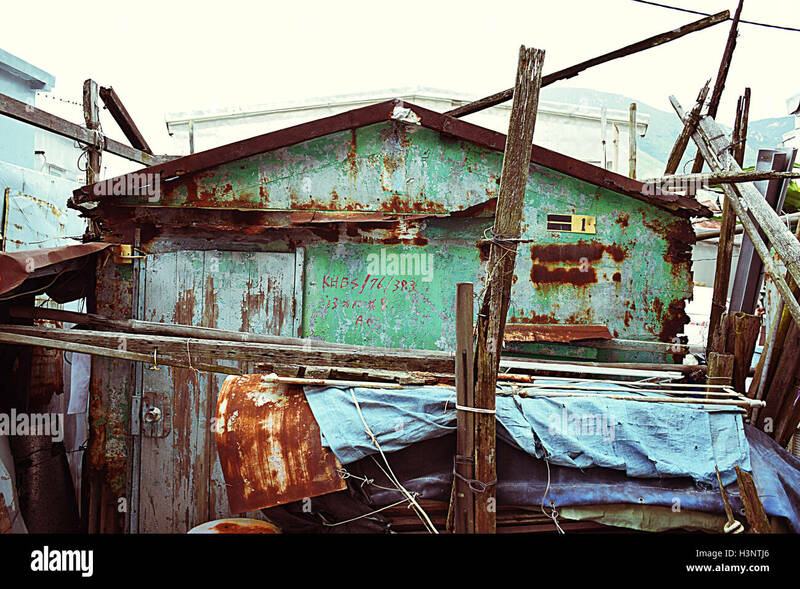 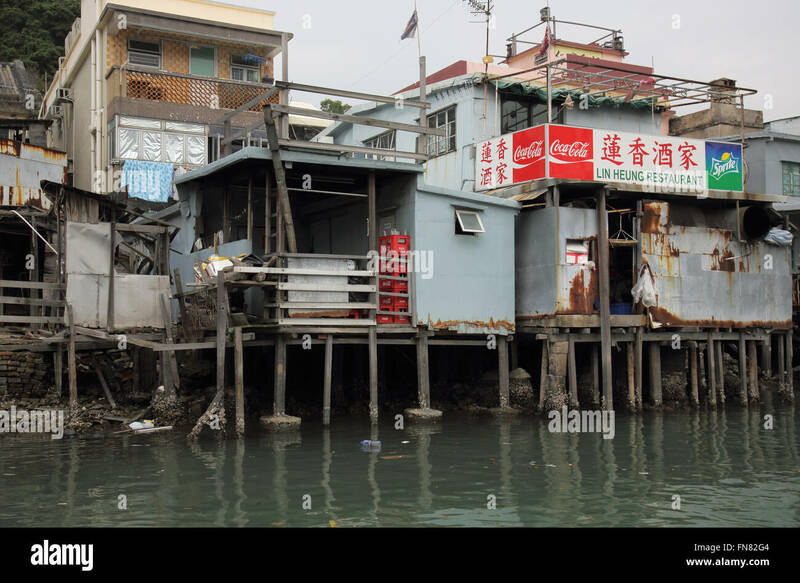 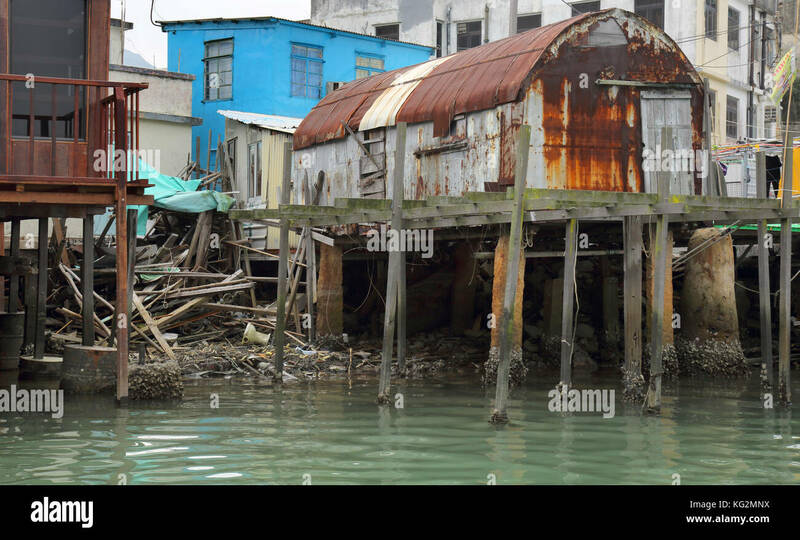 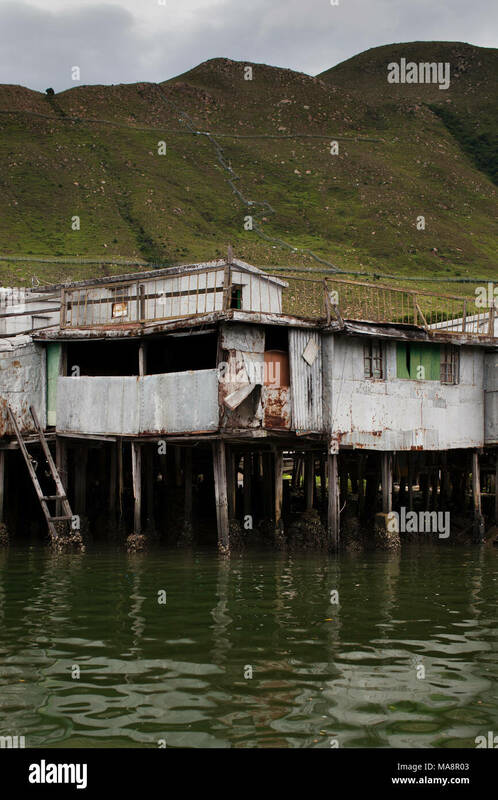 Old rusted house in Tai O fishing village, Lantau island, Hong Kong S.A.R. 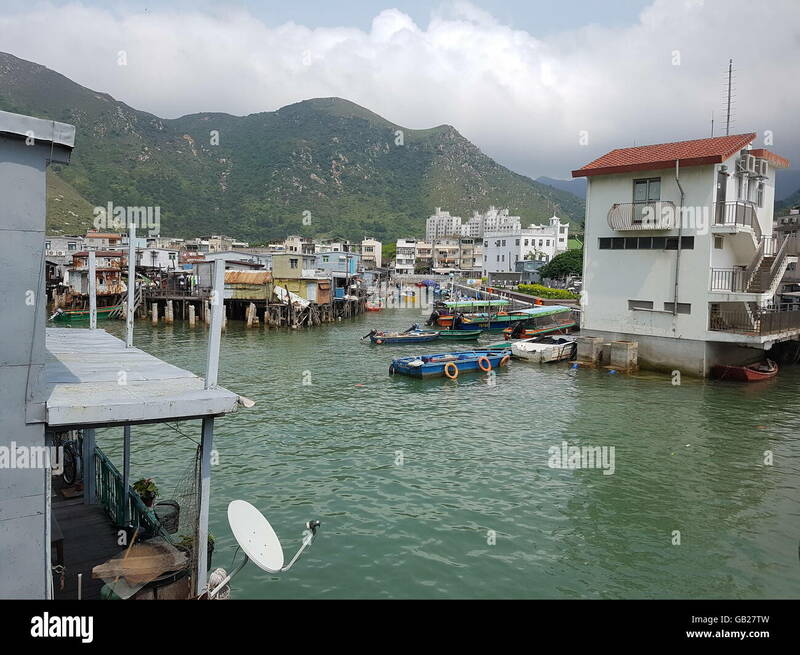 Tai O harbor looking east towards the South China Sea. 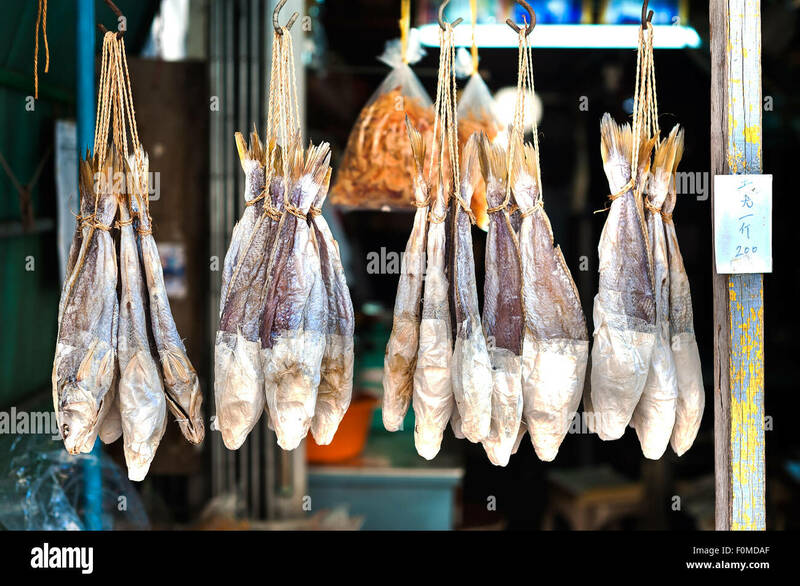 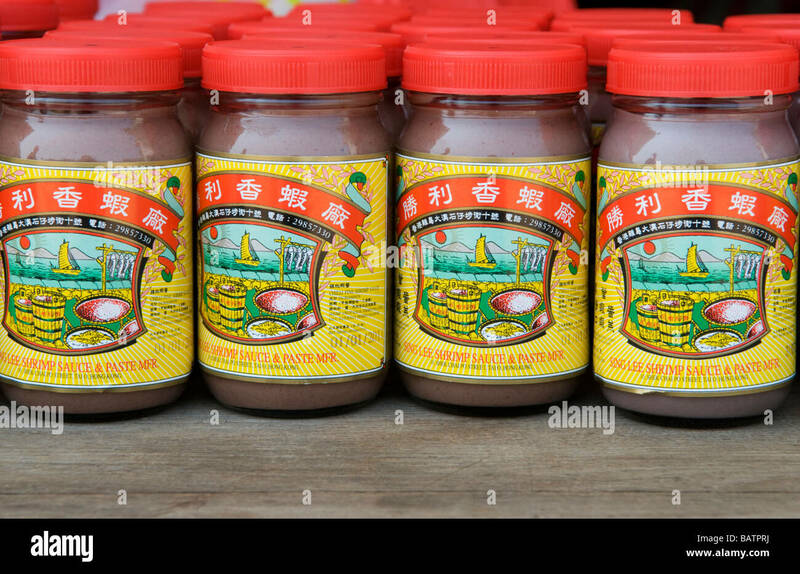 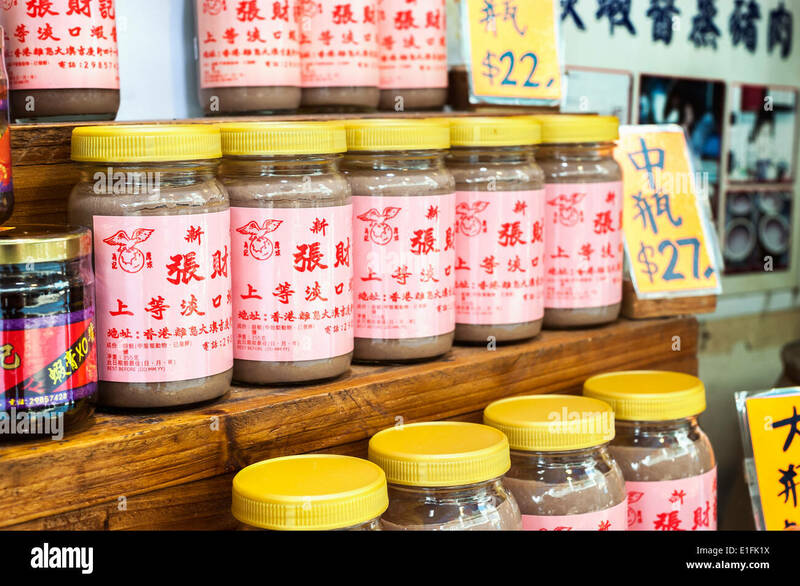 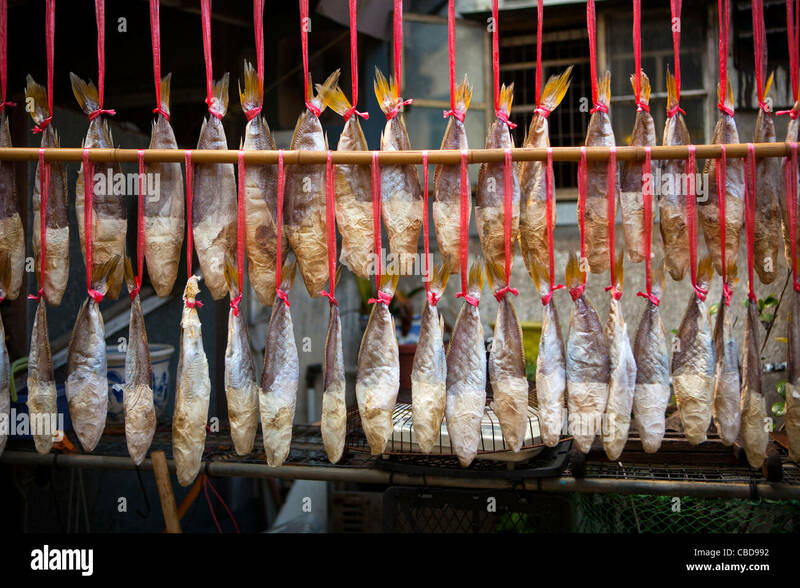 Jars of locally produced shrimp paste at the traditional fishing village of Tai O on Lantau Island Hong Kong.